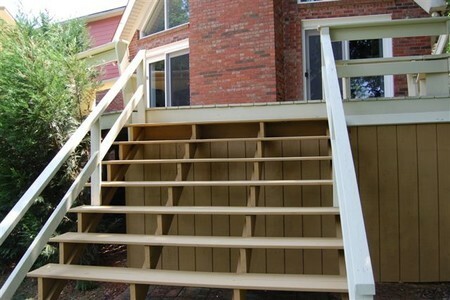 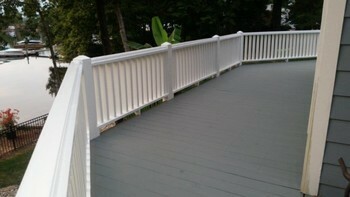 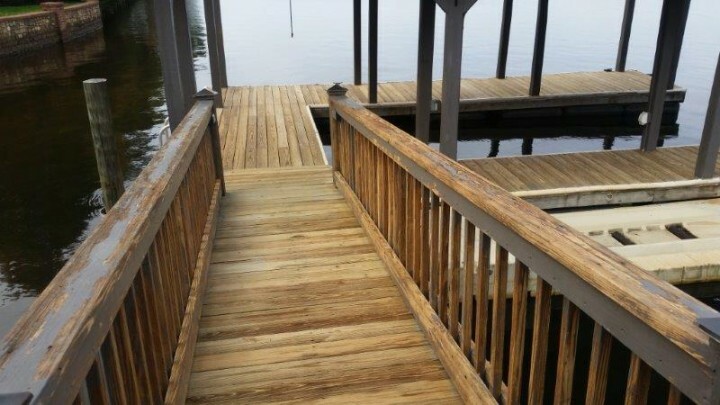 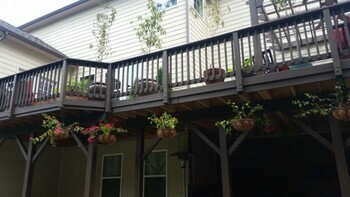 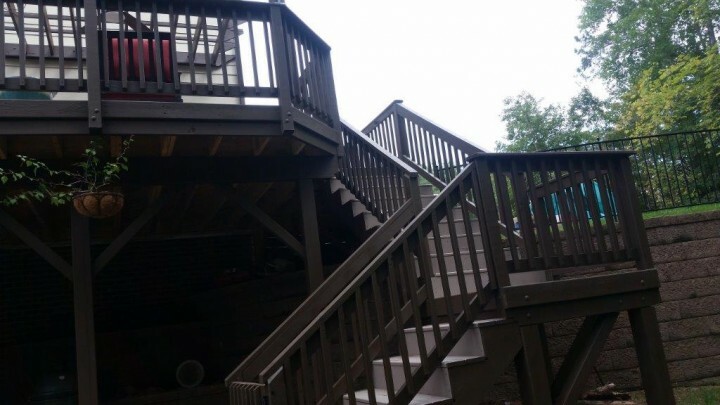 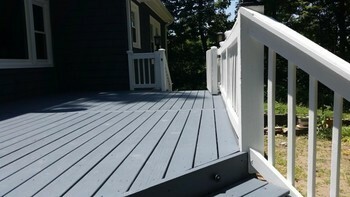 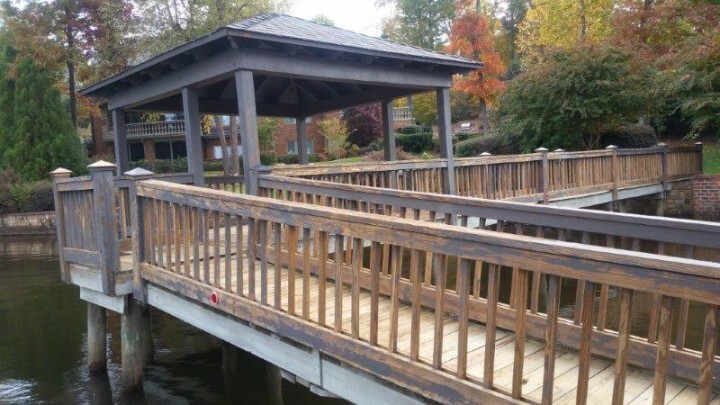 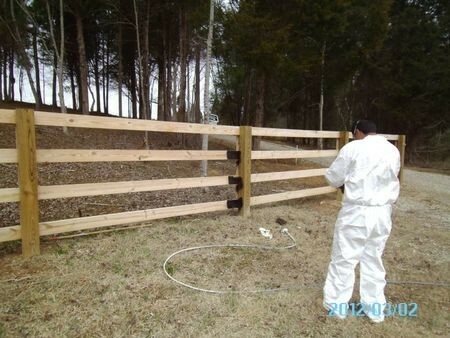 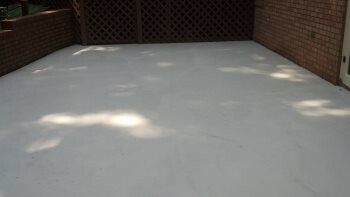 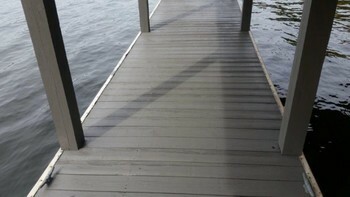 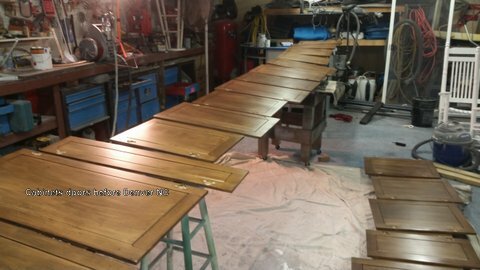 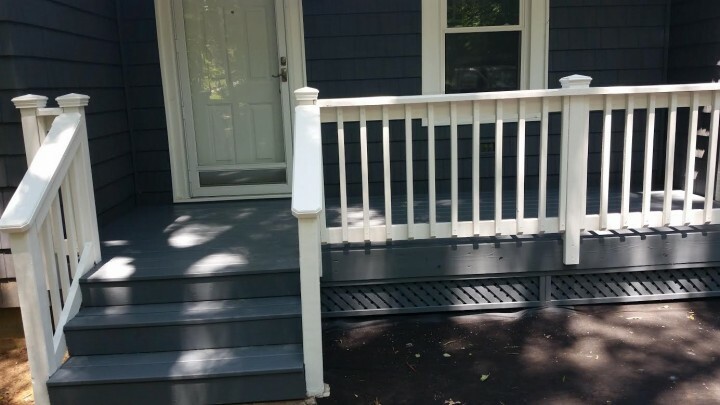 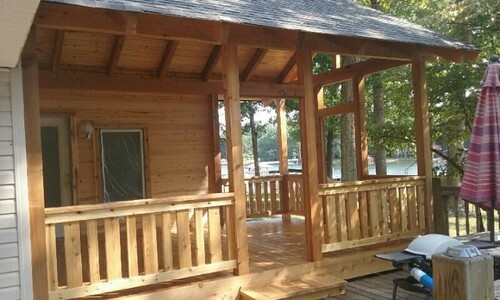 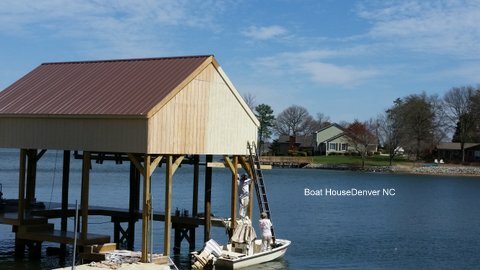 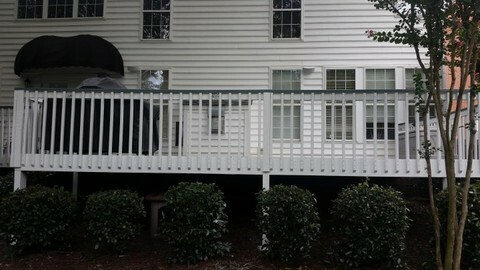 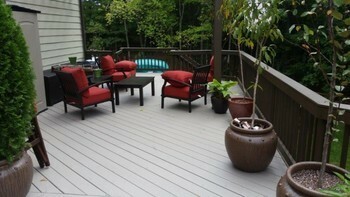 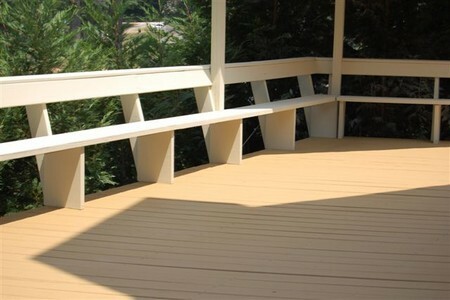 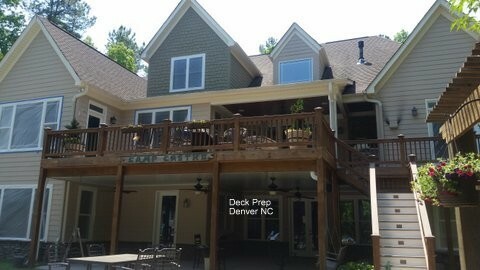 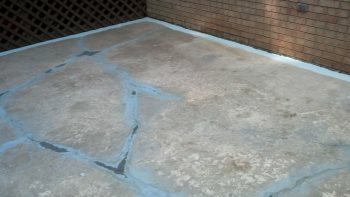 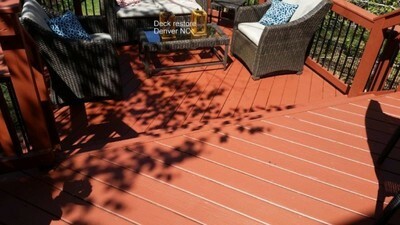 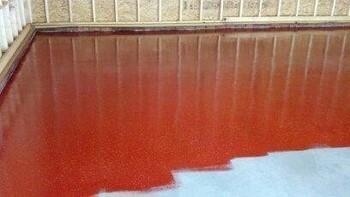 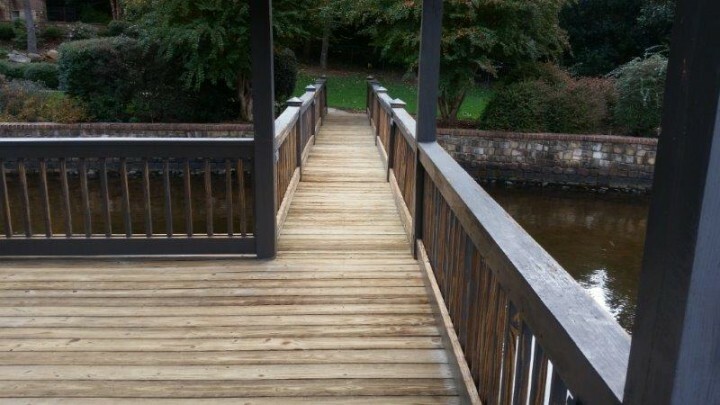 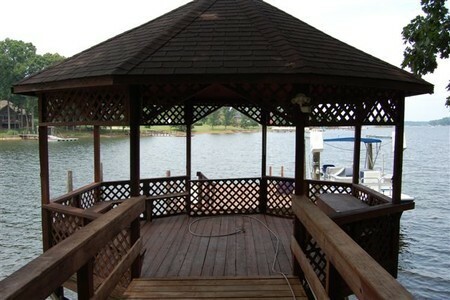 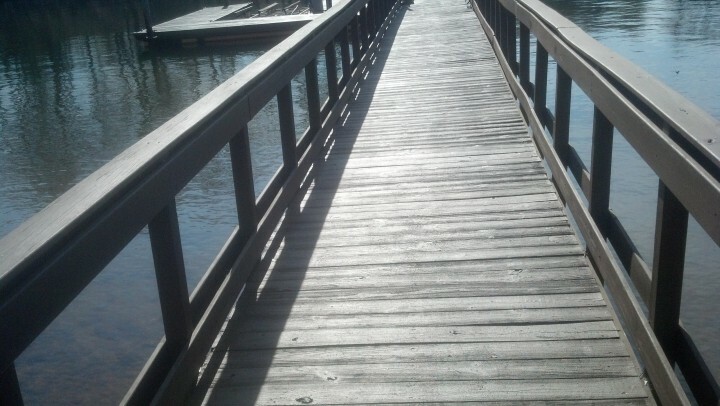 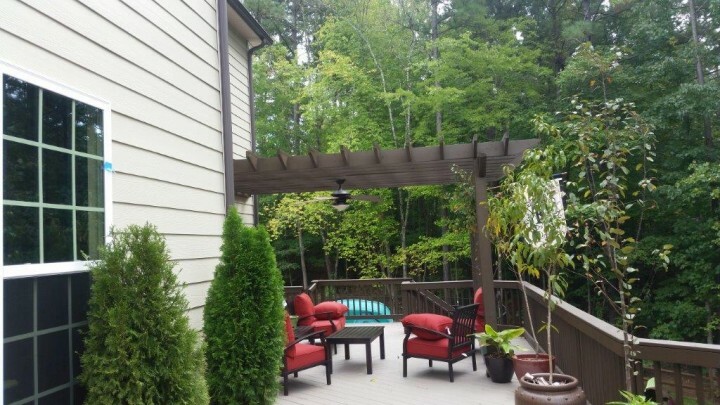 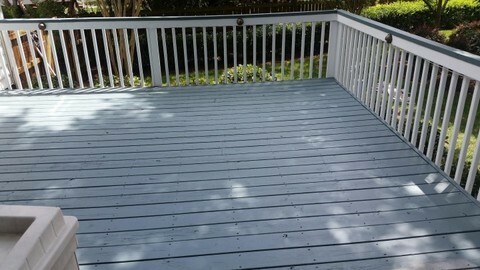 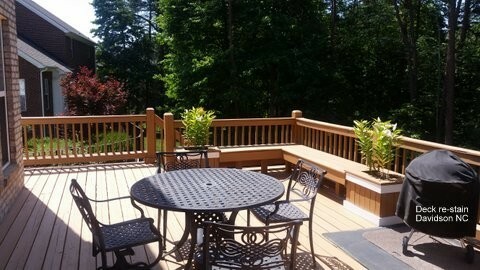 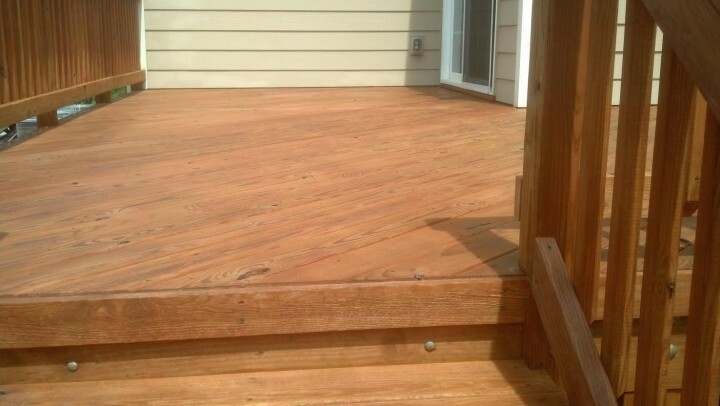 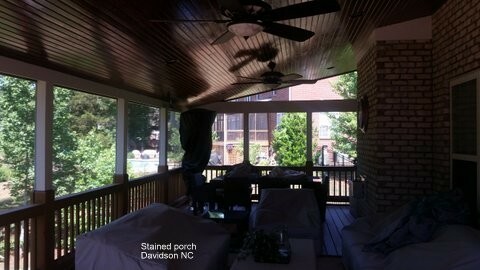 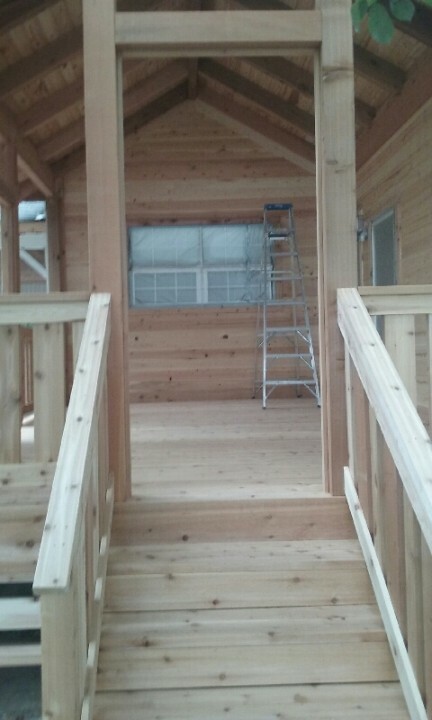 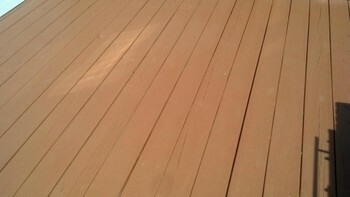 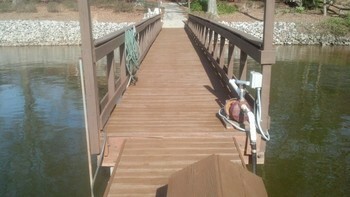 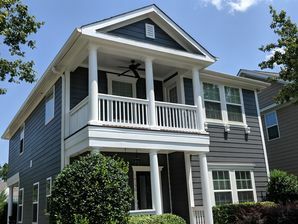 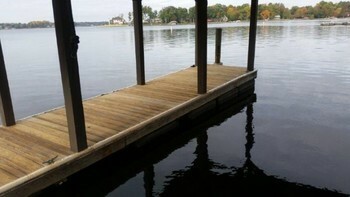 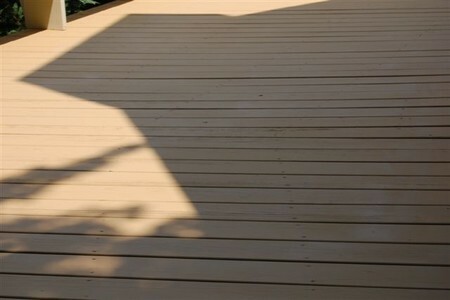 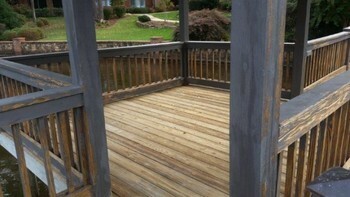 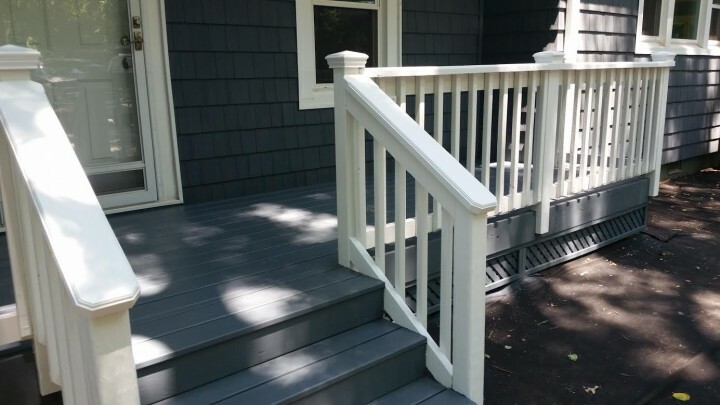 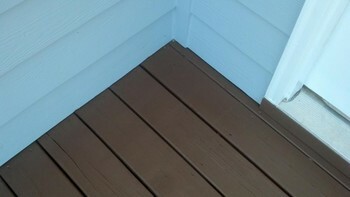 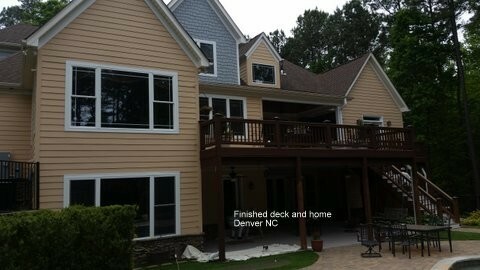 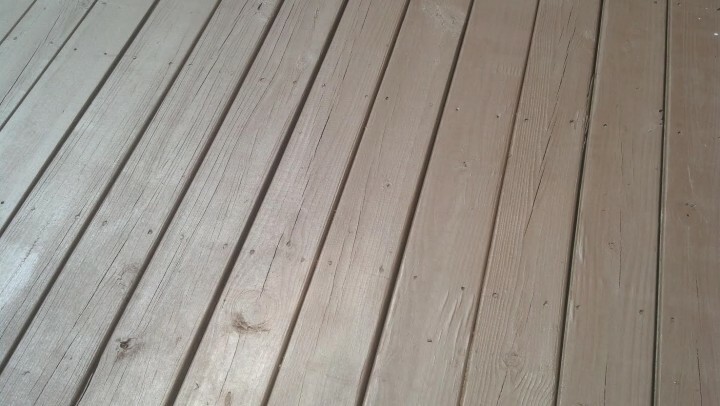 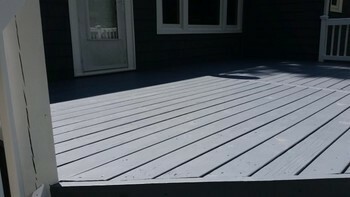 Deck Staining in Cornelius, NC. 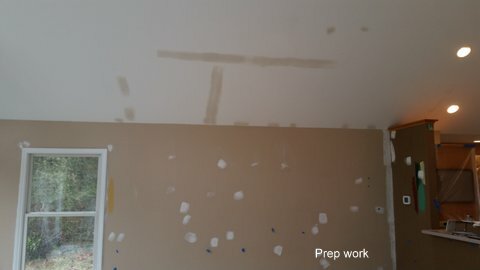 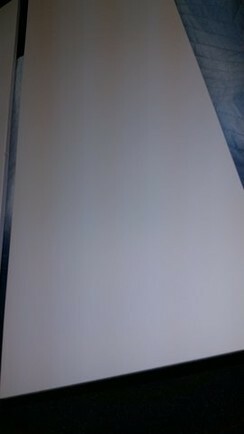 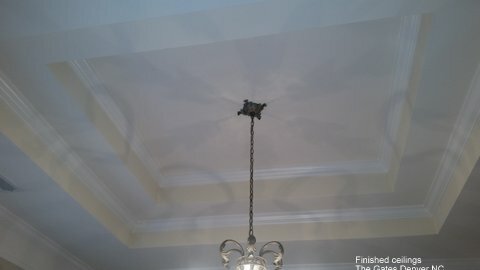 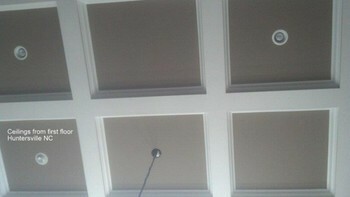 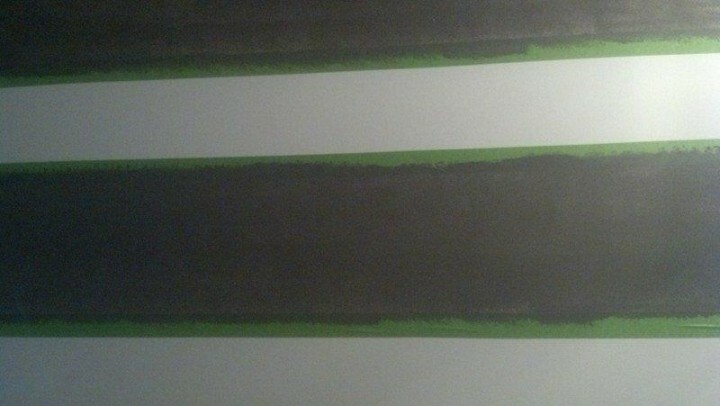 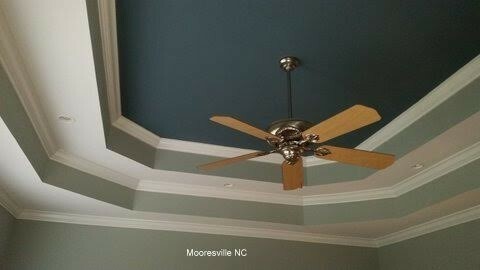 Ceiling Painting in Davidson, NC. 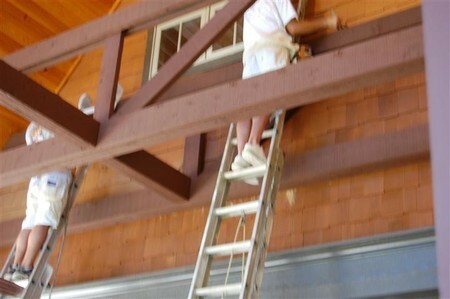 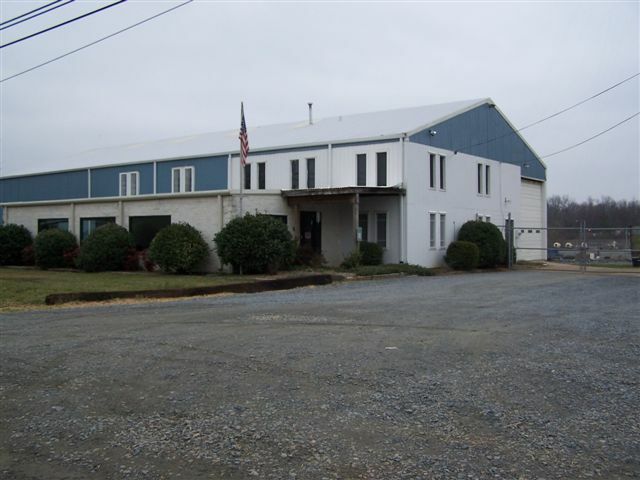 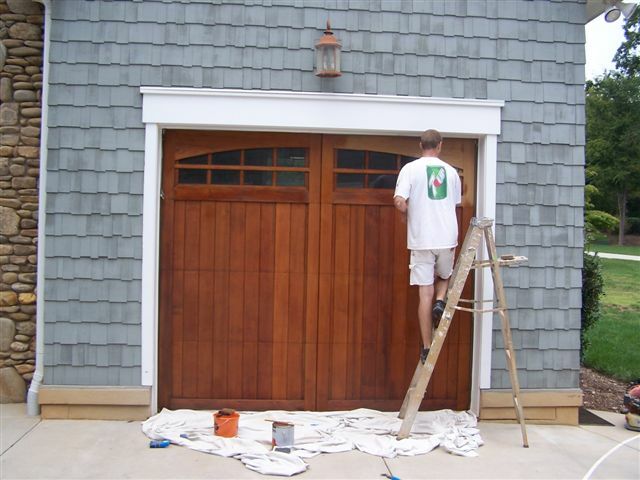 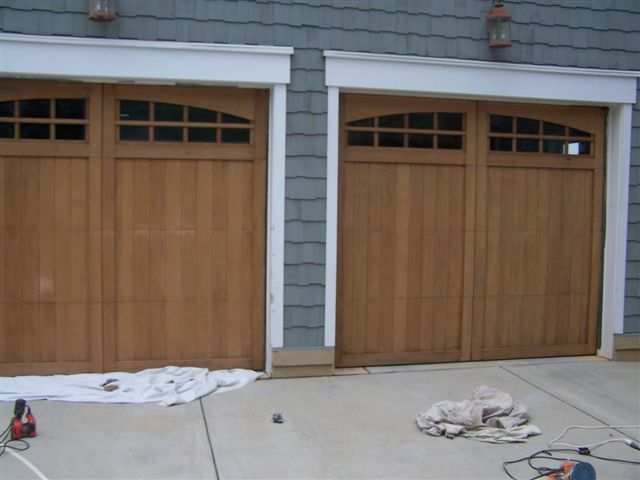 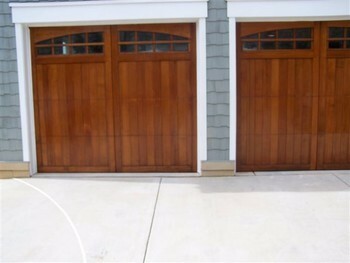 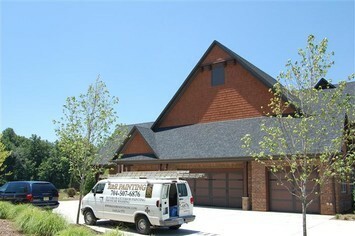 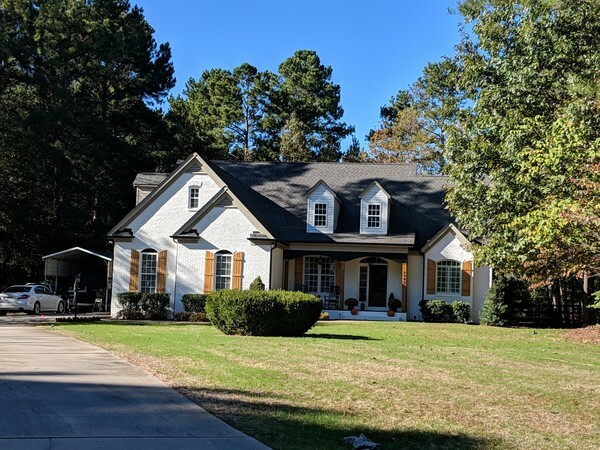 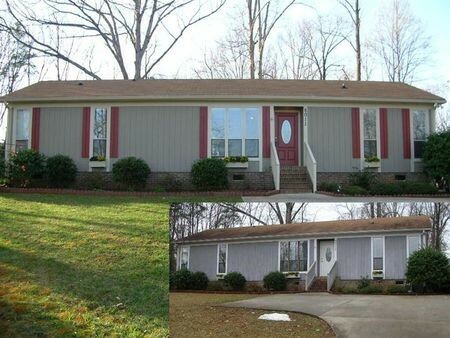 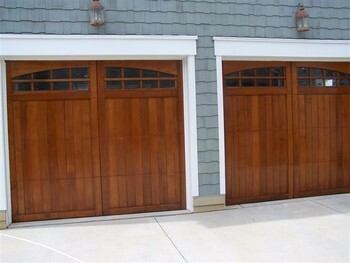 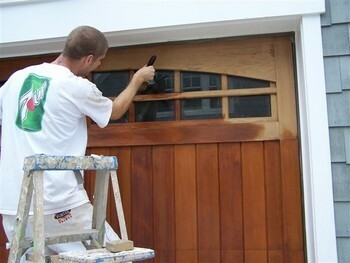 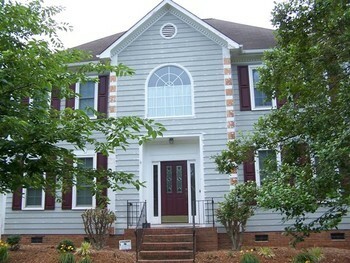 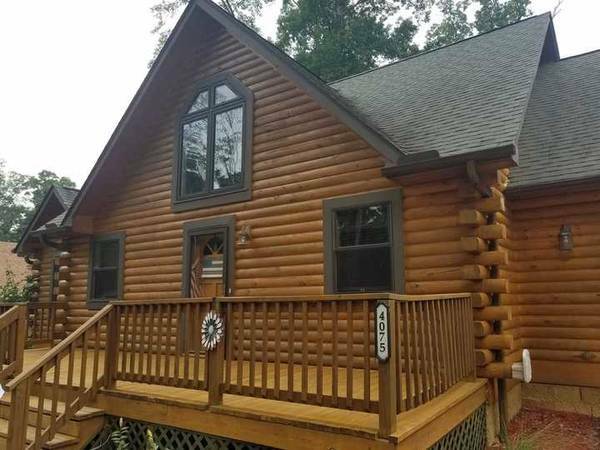 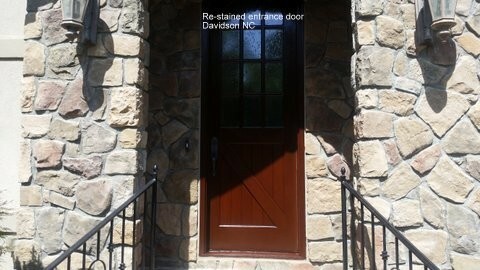 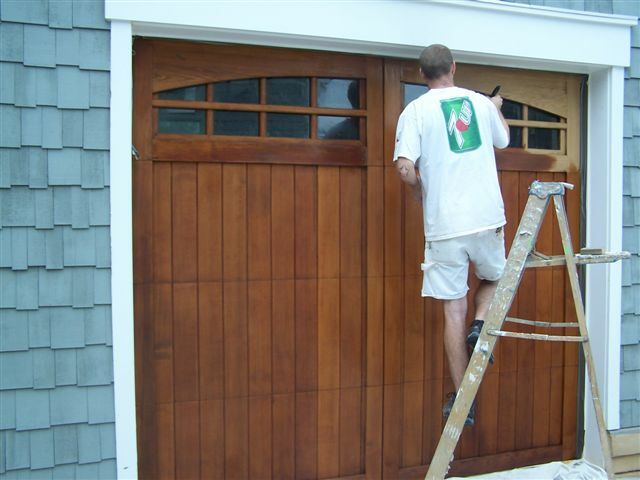 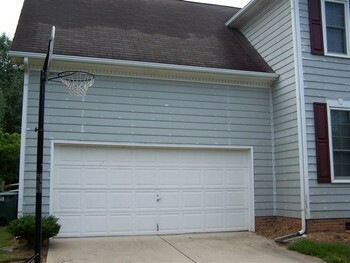 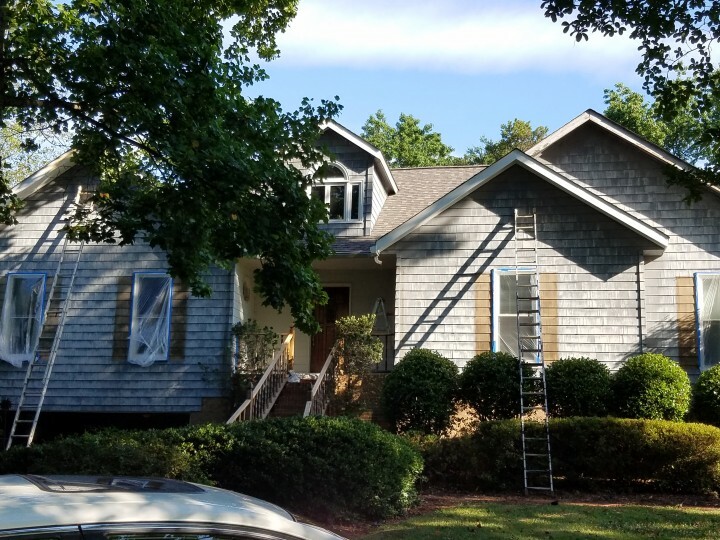 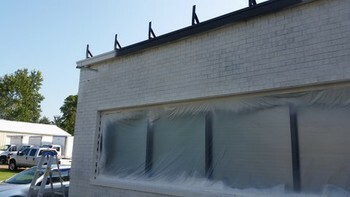 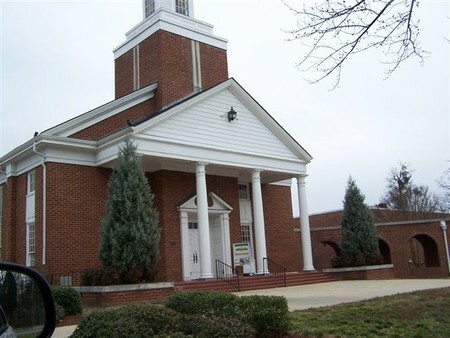 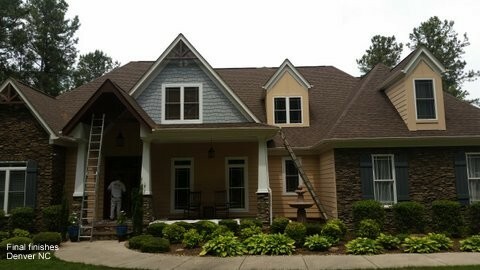 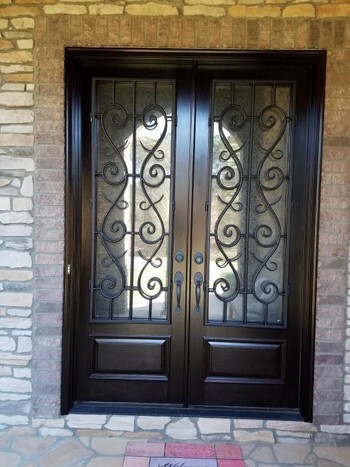 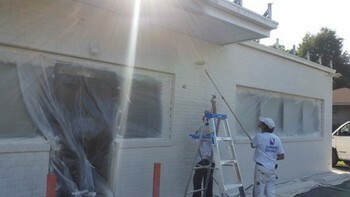 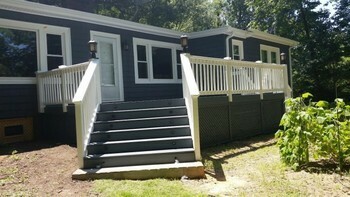 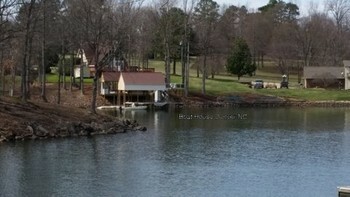 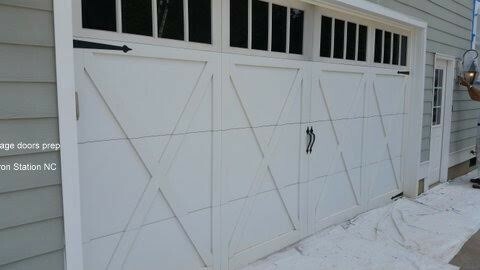 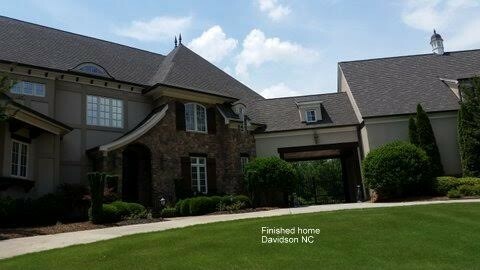 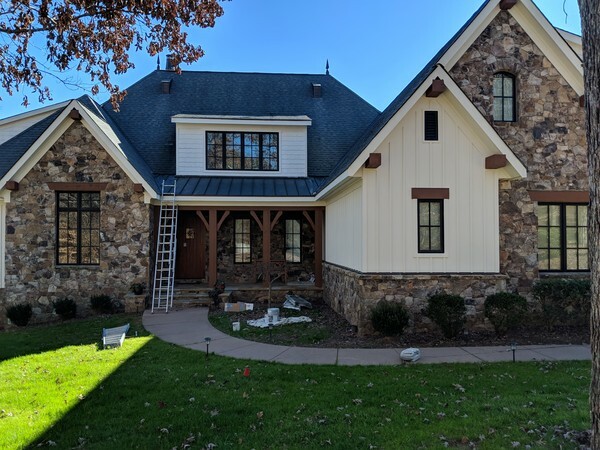 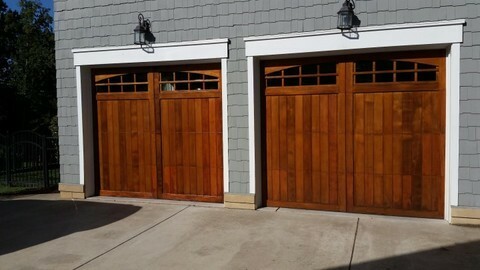 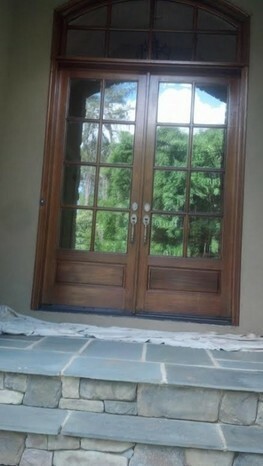 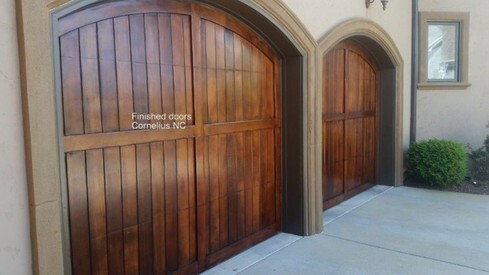 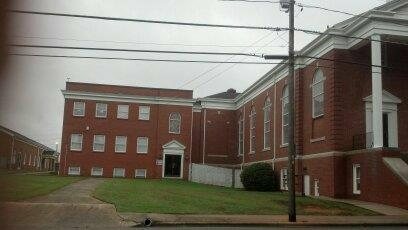 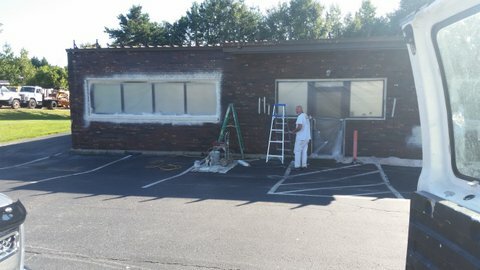 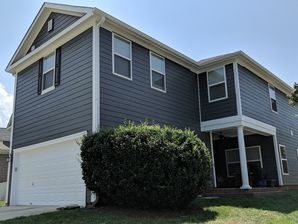 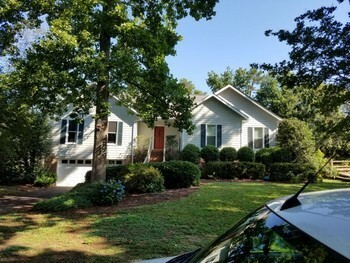 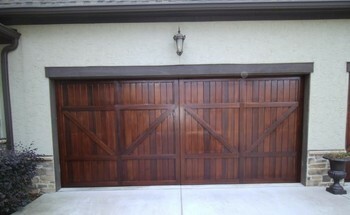 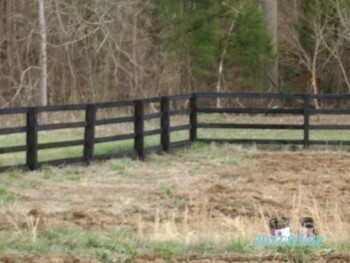 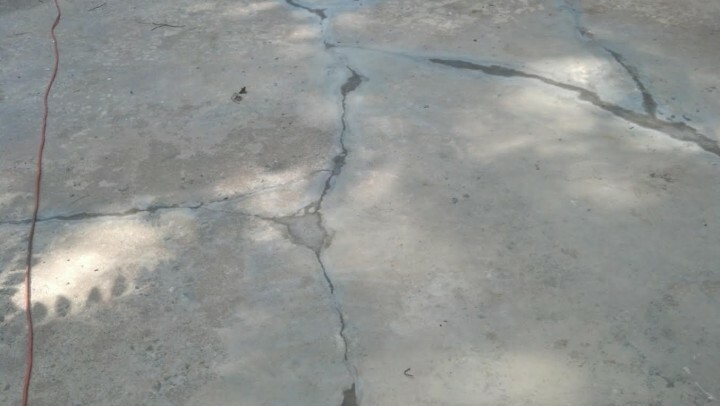 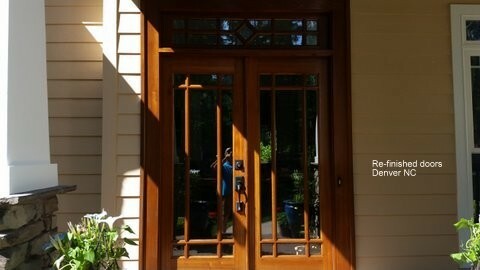 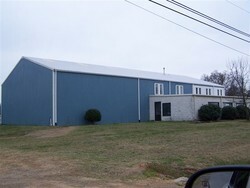 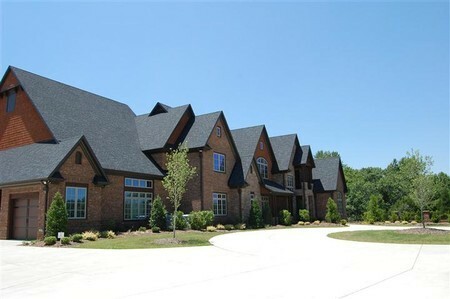 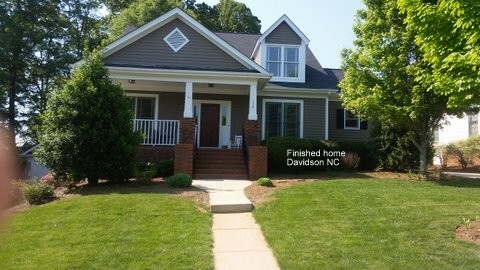 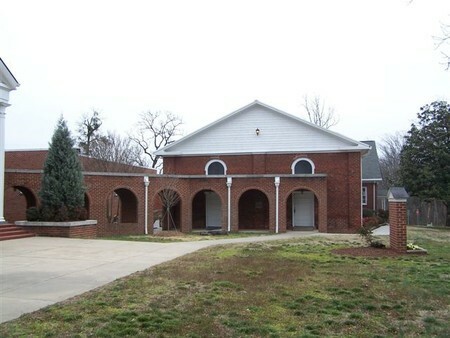 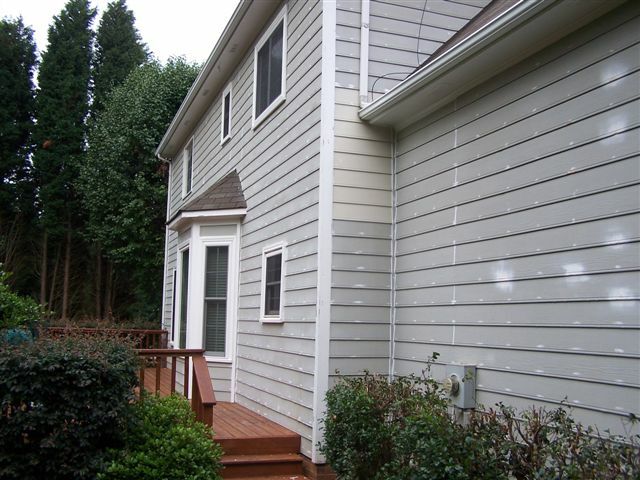 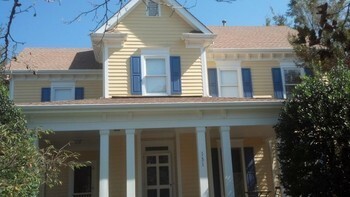 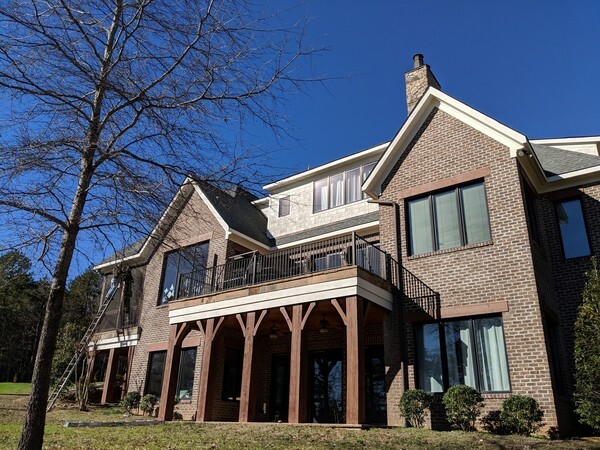 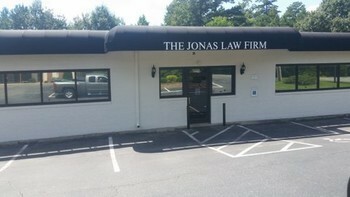 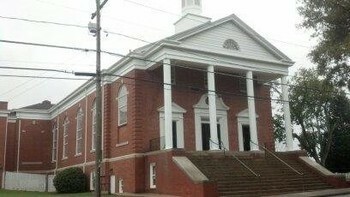 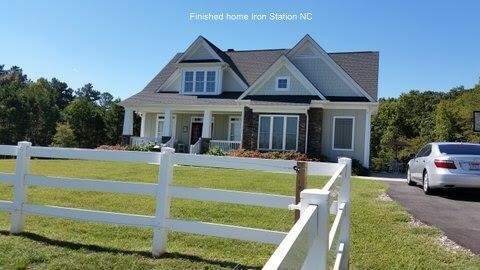 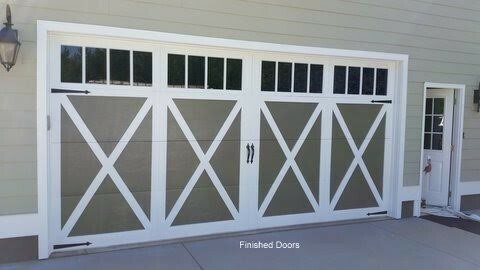 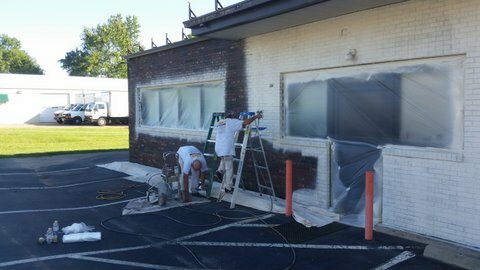 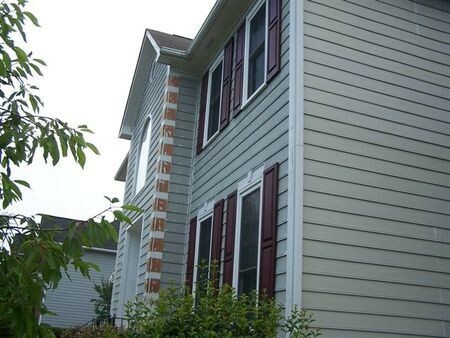 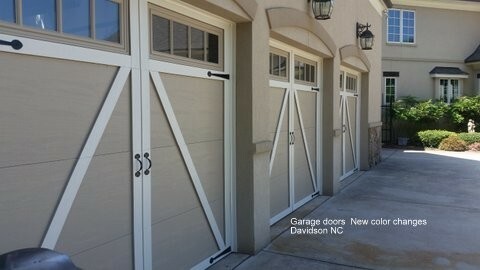 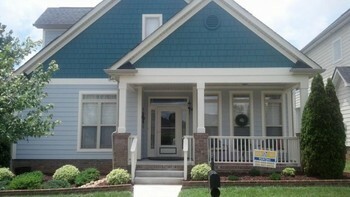 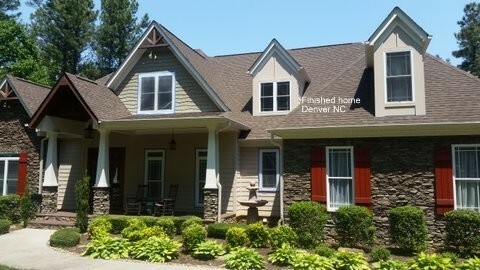 Exterior Painting in Holly, NC. 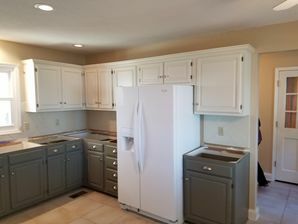 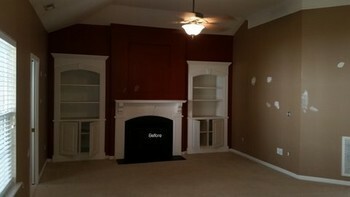 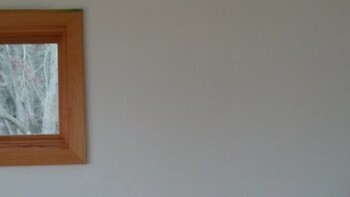 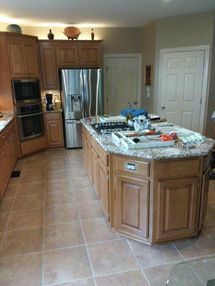 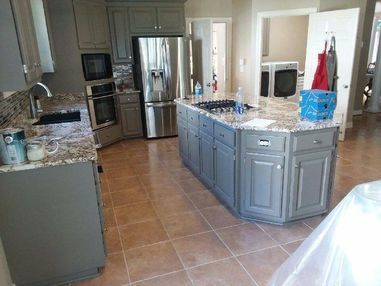 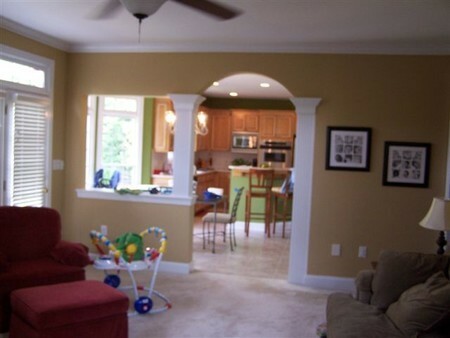 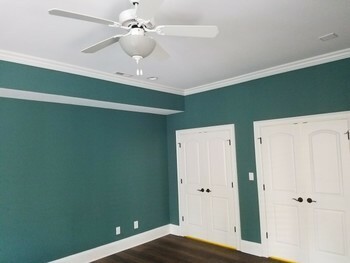 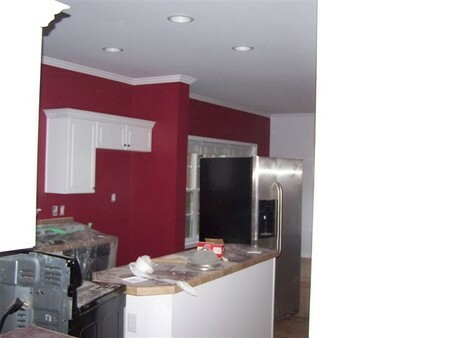 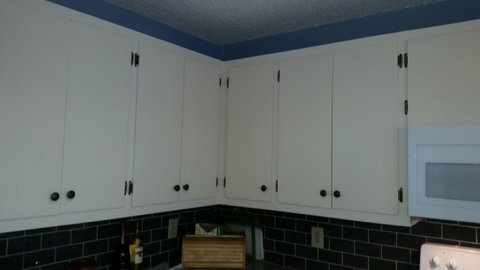 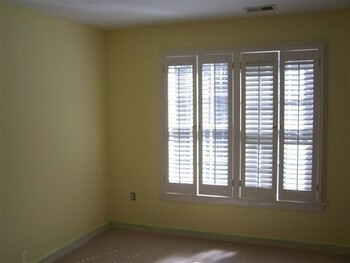 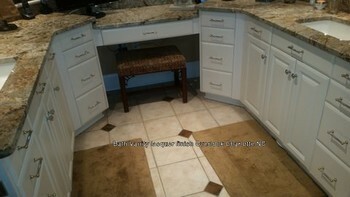 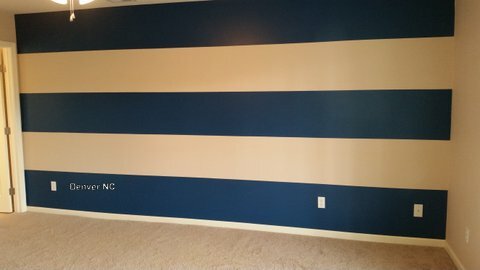 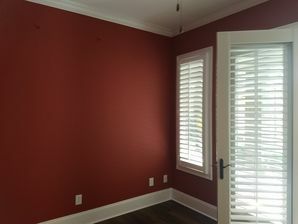 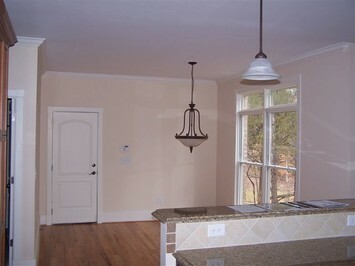 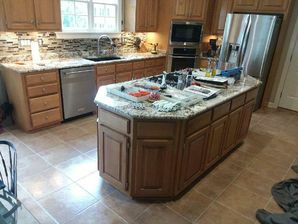 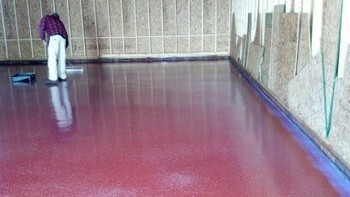 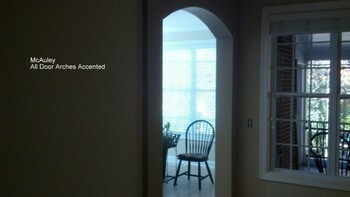 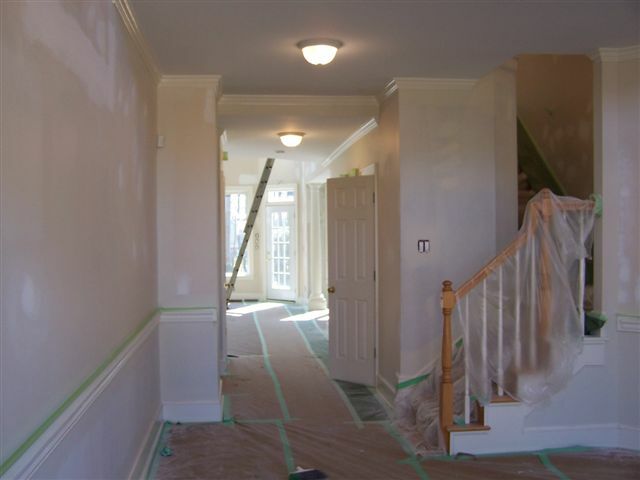 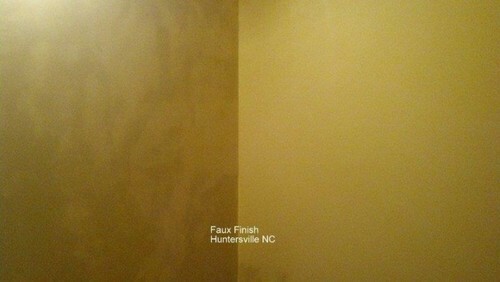 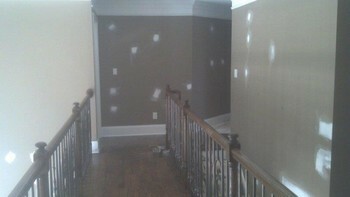 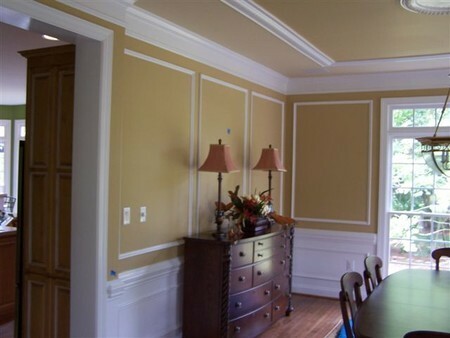 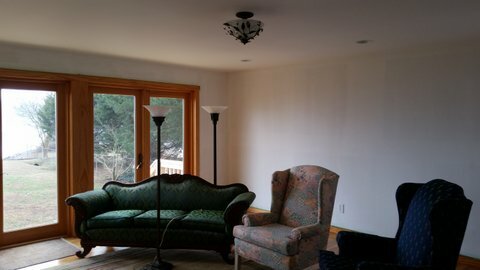 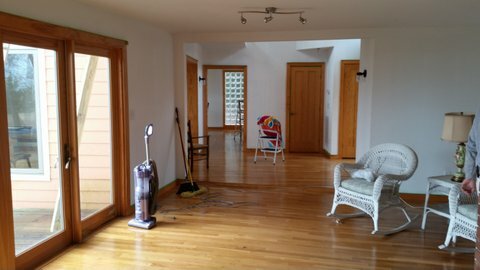 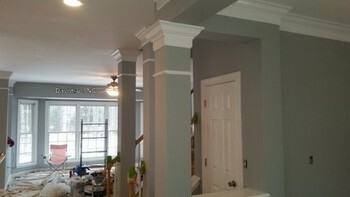 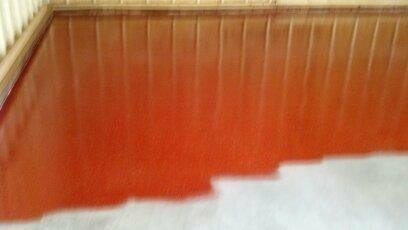 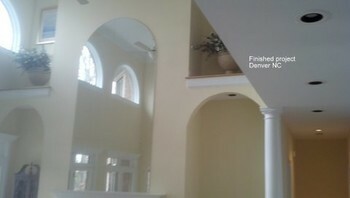 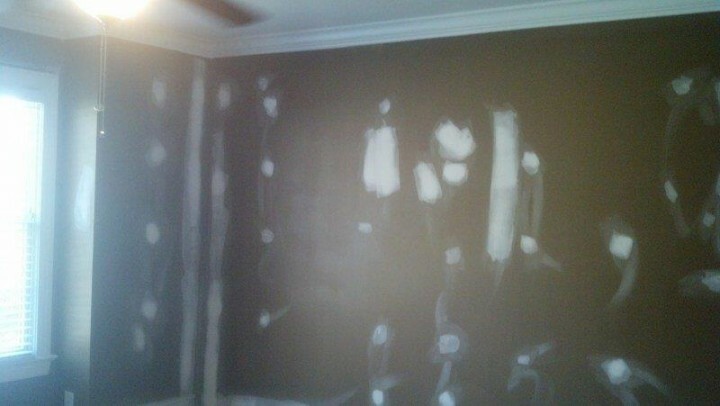 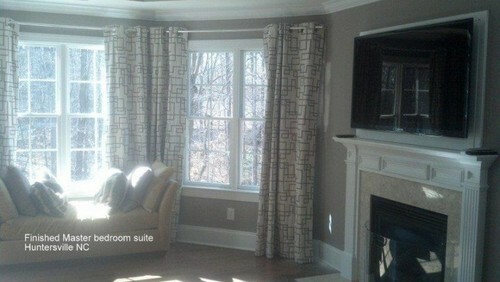 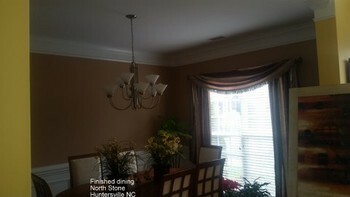 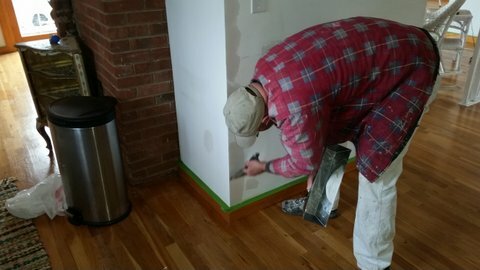 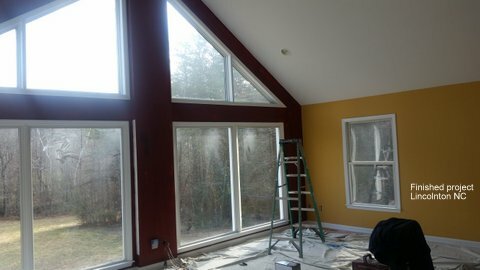 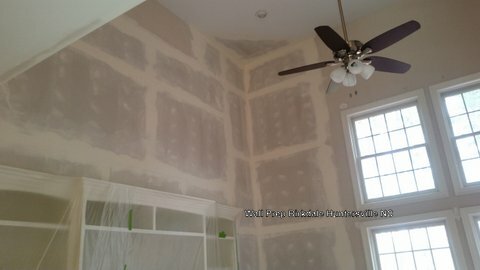 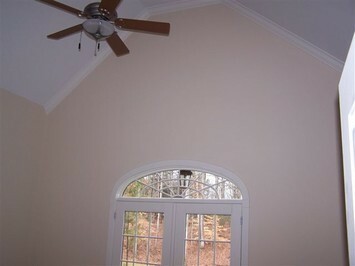 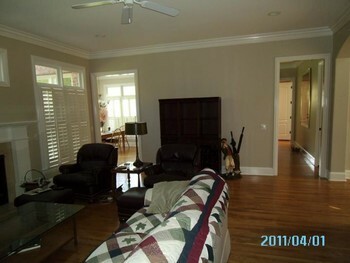 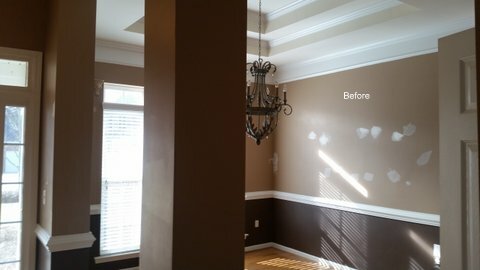 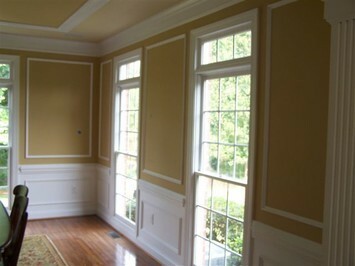 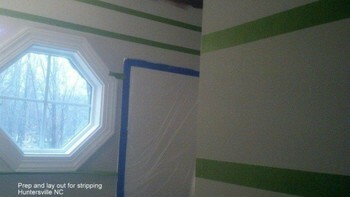 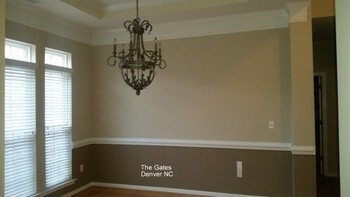 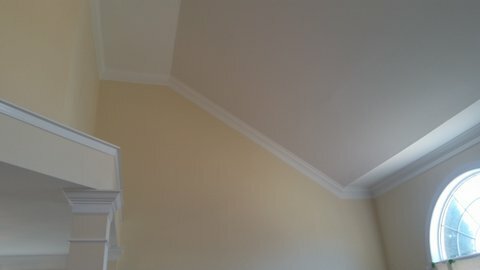 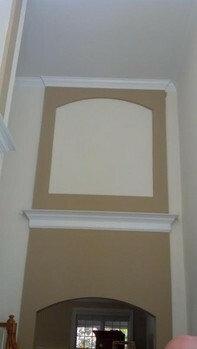 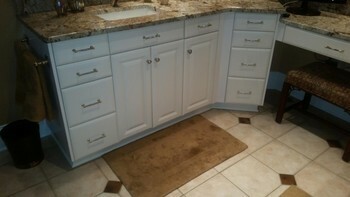 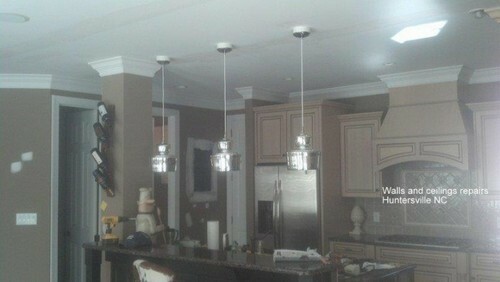 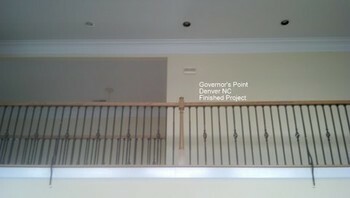 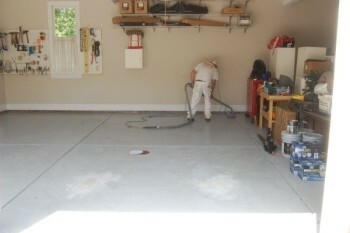 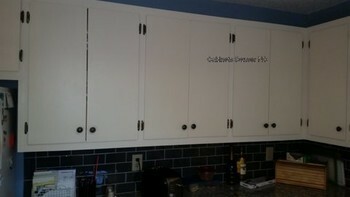 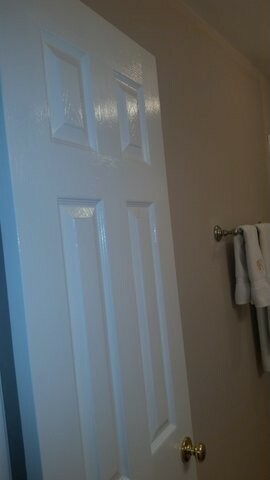 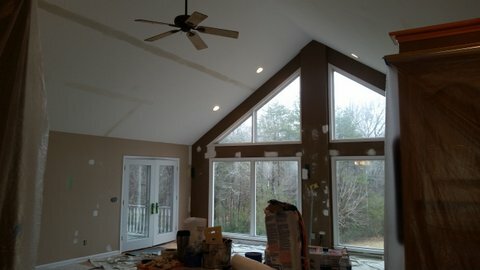 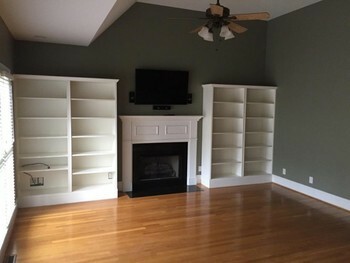 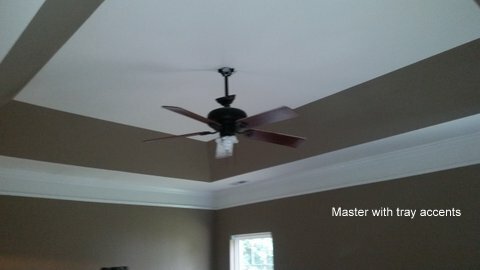 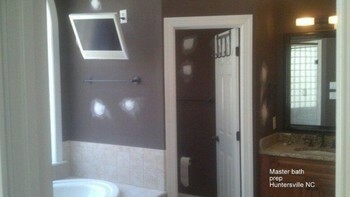 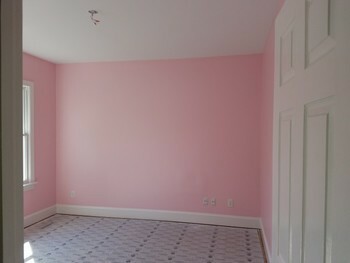 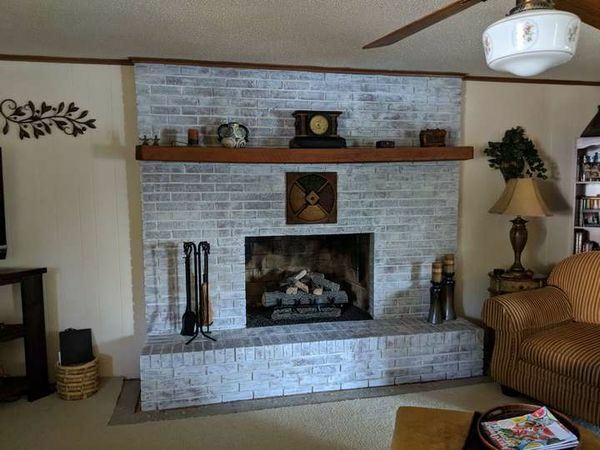 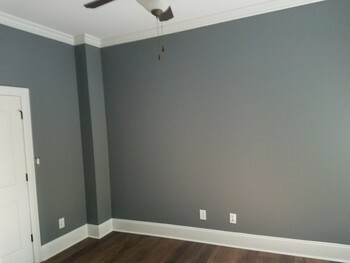 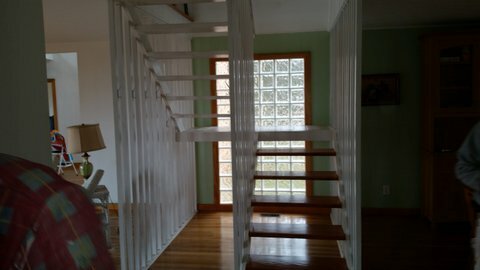 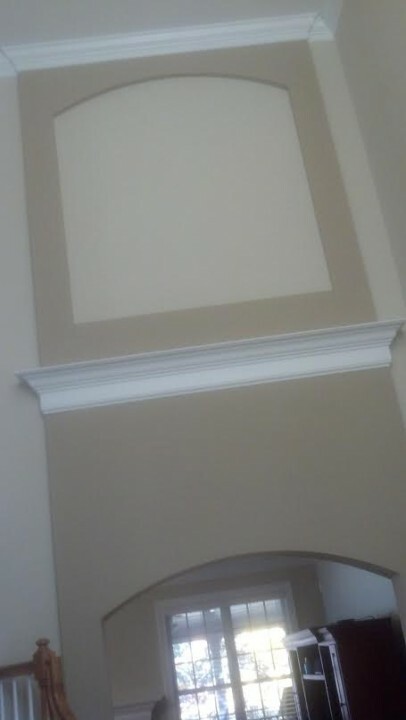 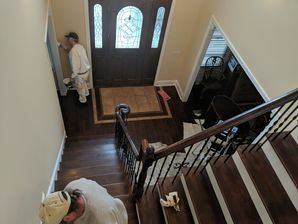 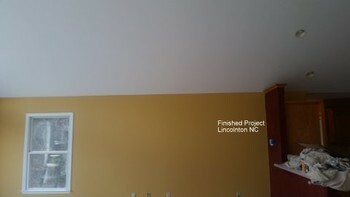 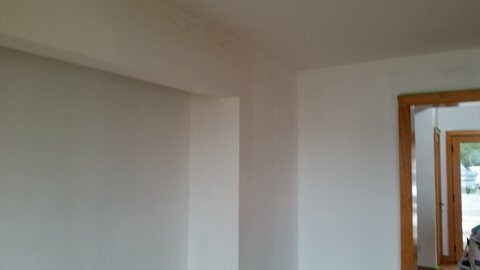 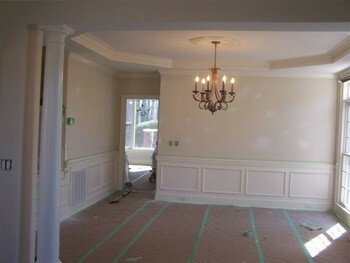 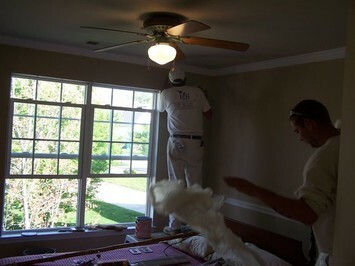 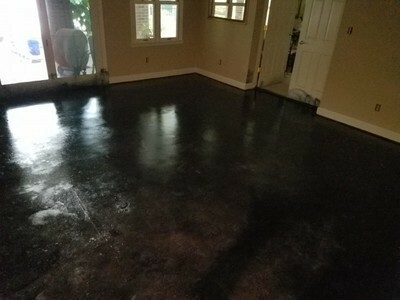 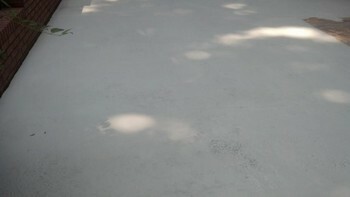 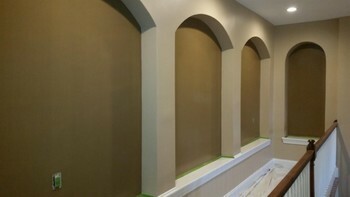 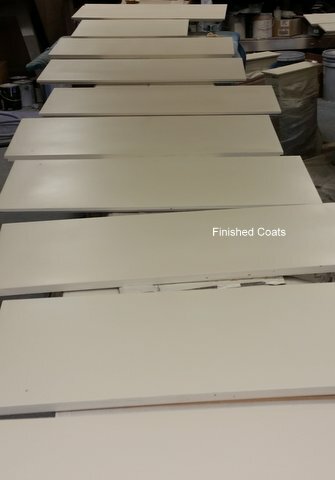 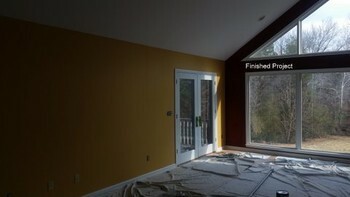 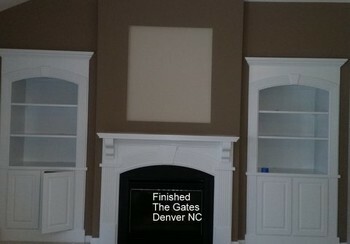 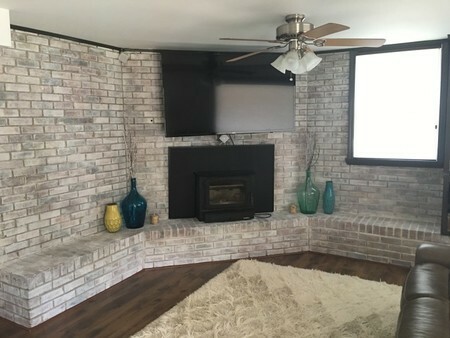 Interior Painting in Concord, NC. 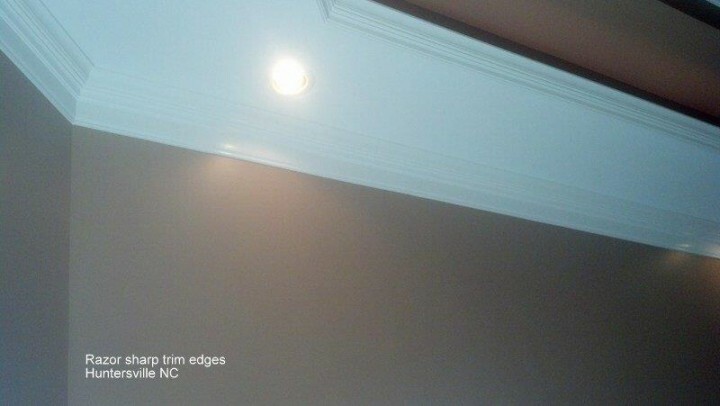 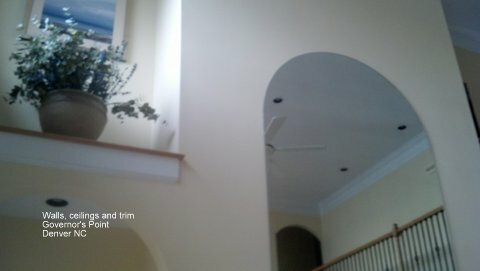 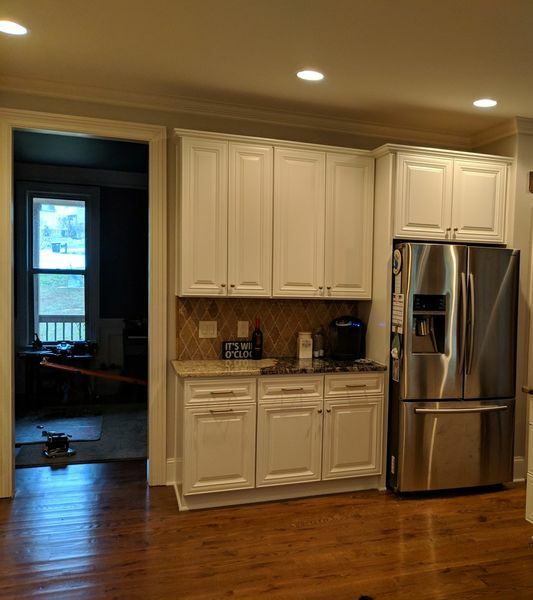 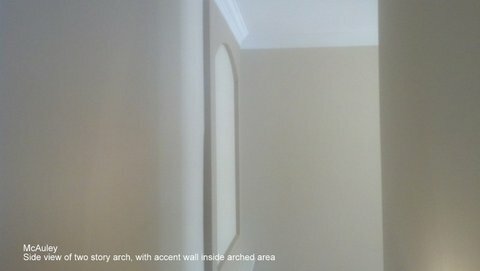 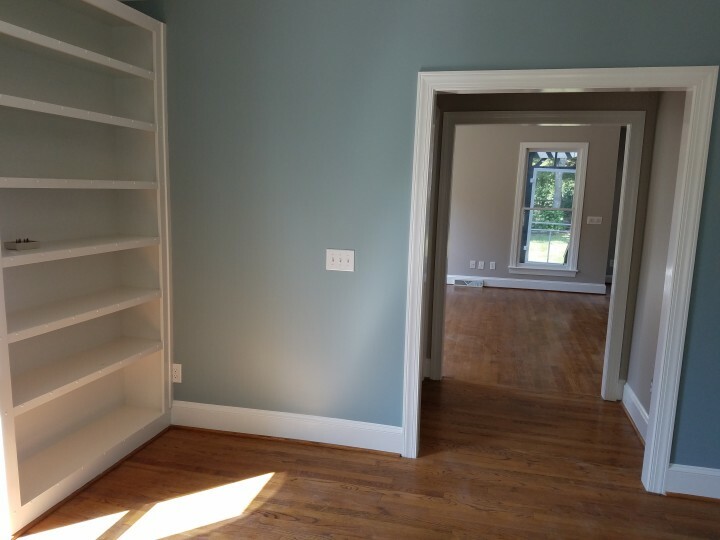 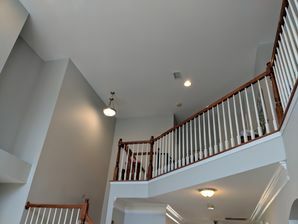 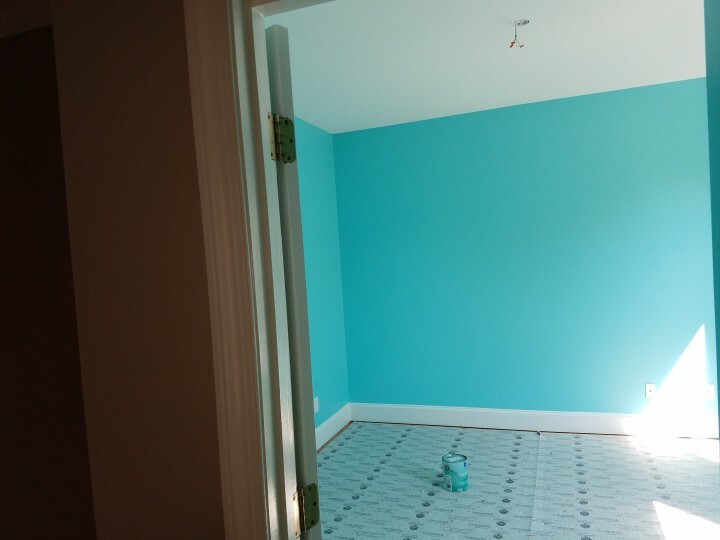 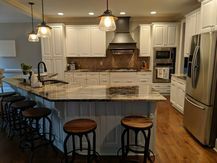 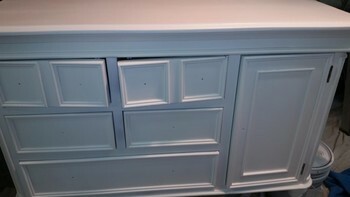 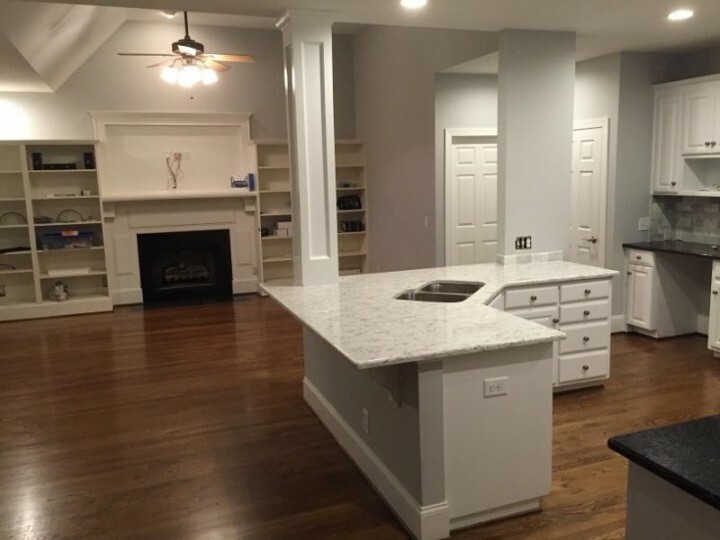 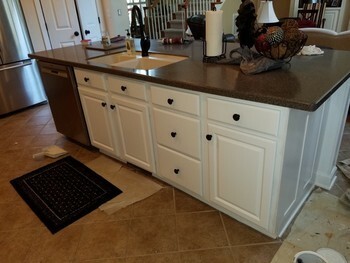 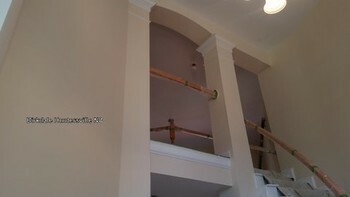 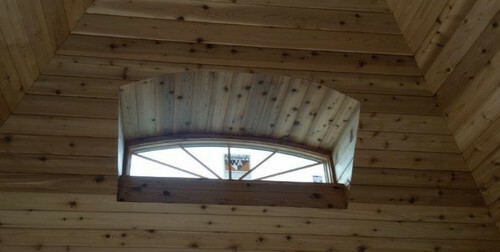 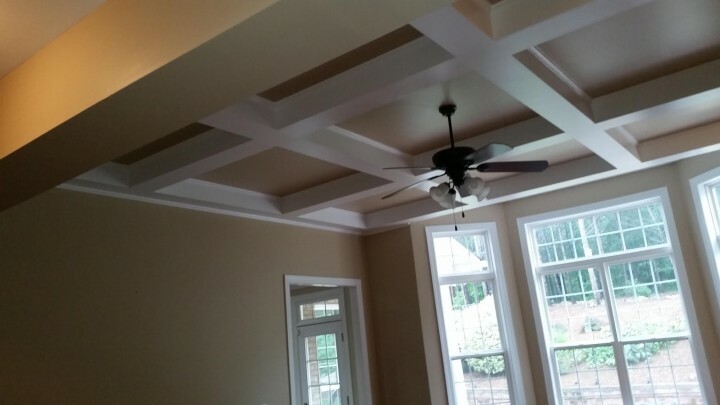 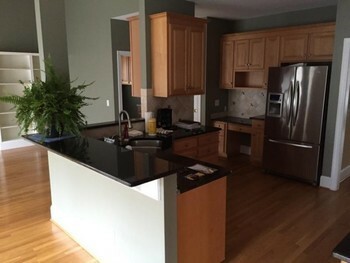 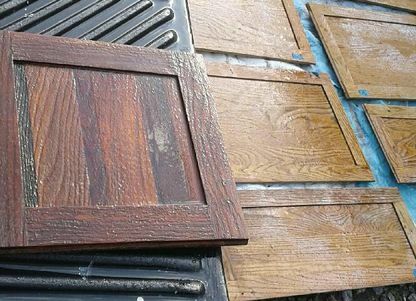 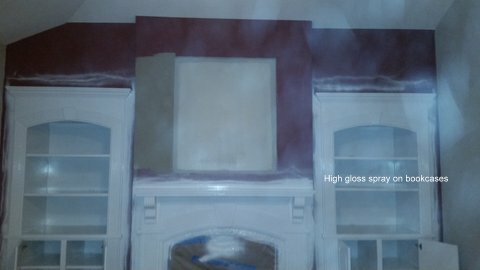 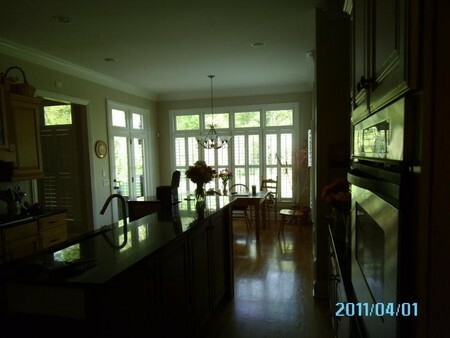 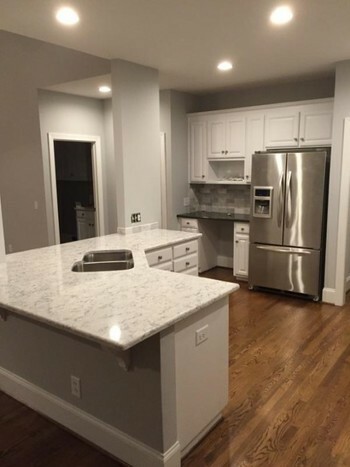 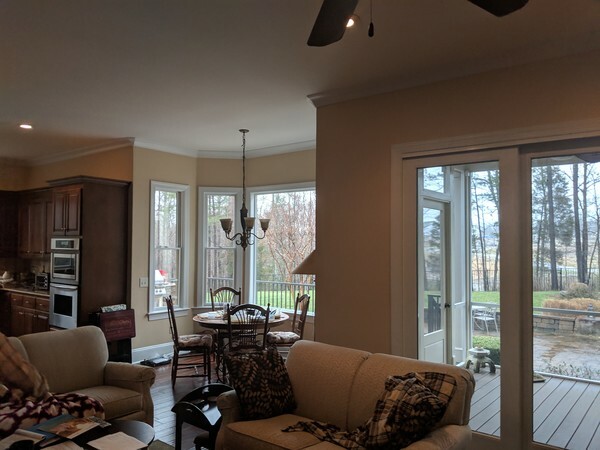 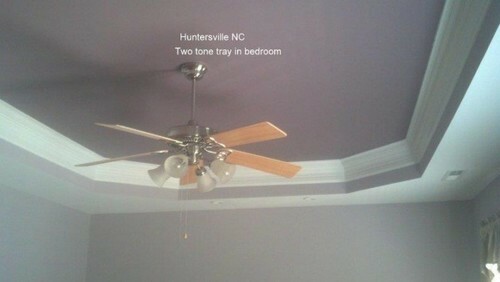 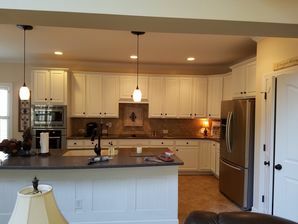 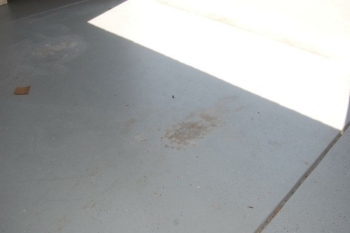 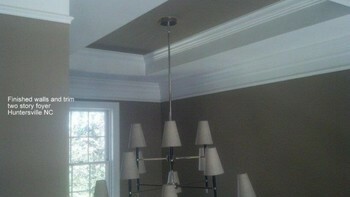 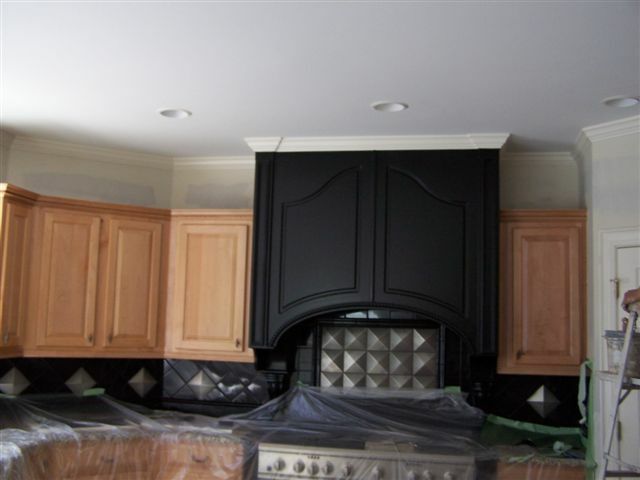 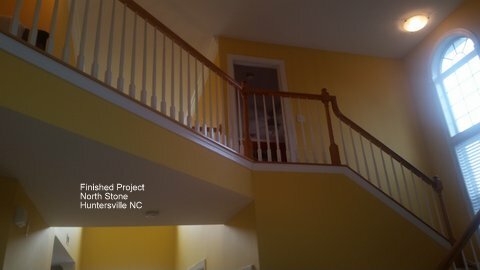 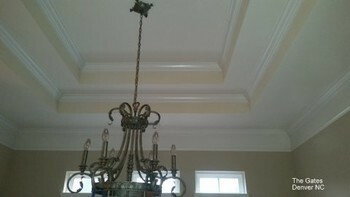 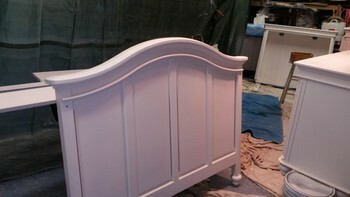 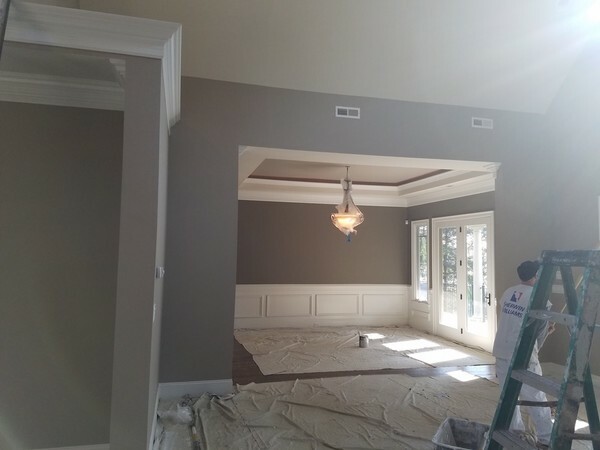 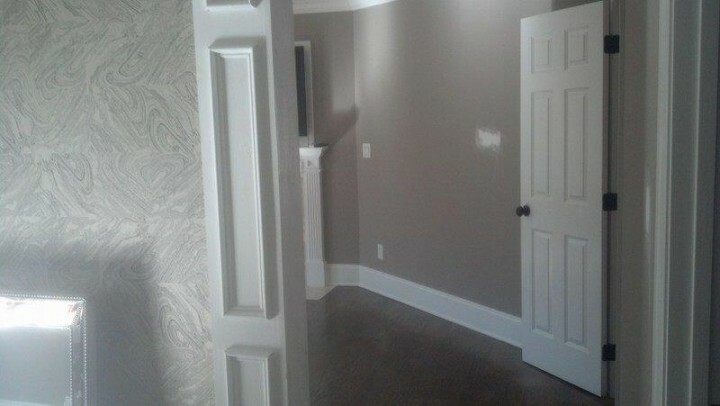 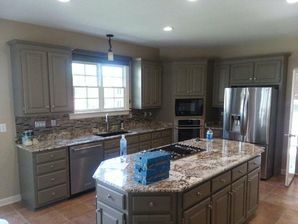 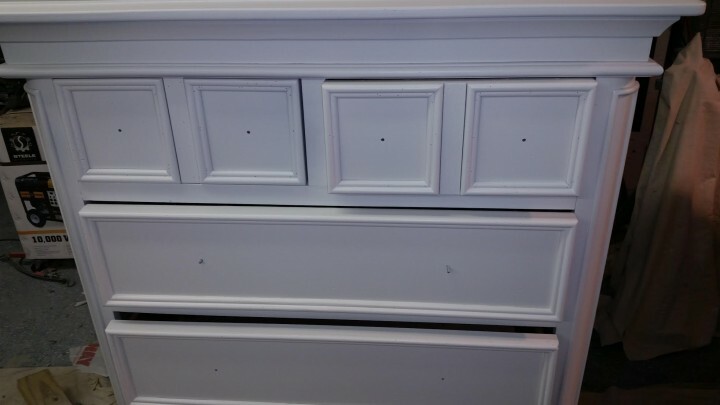 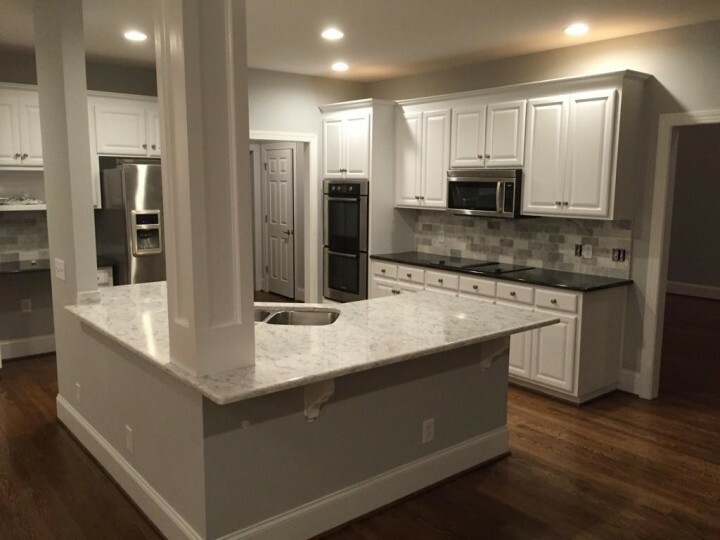 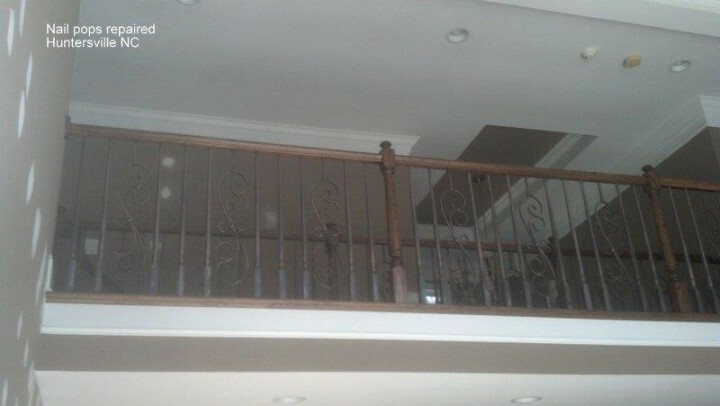 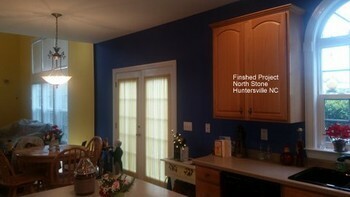 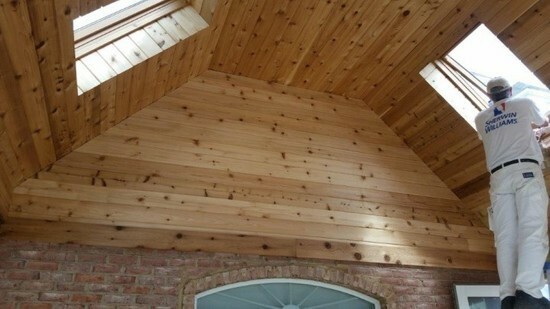 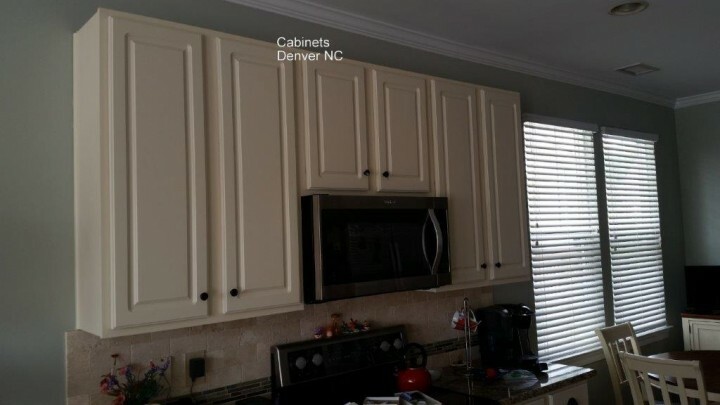 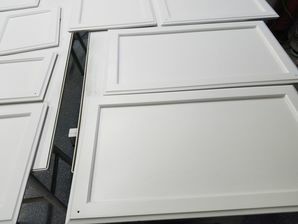 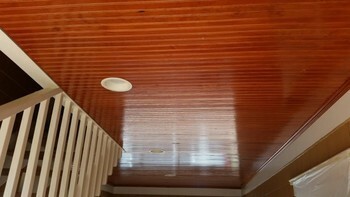 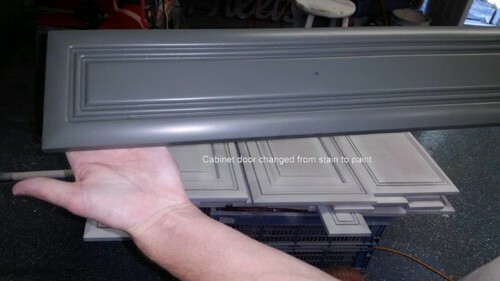 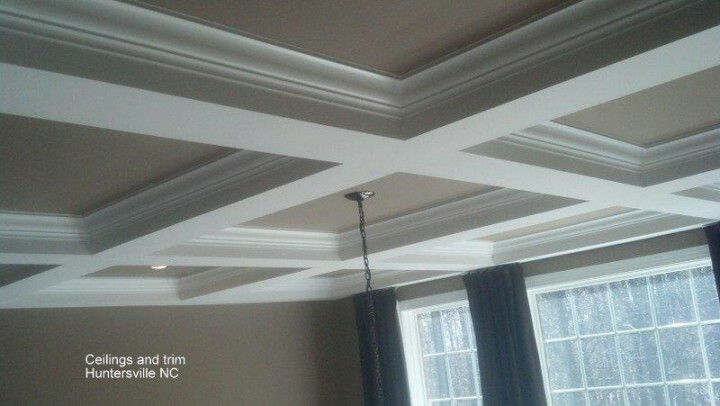 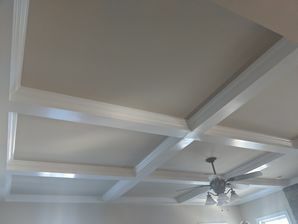 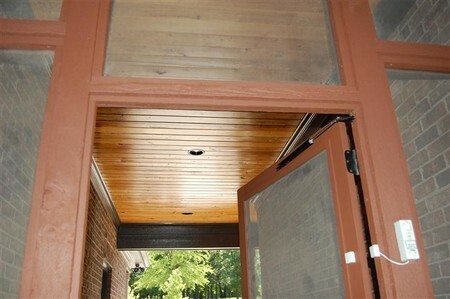 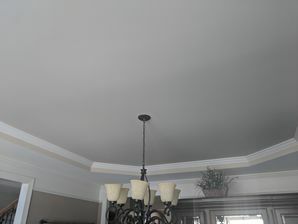 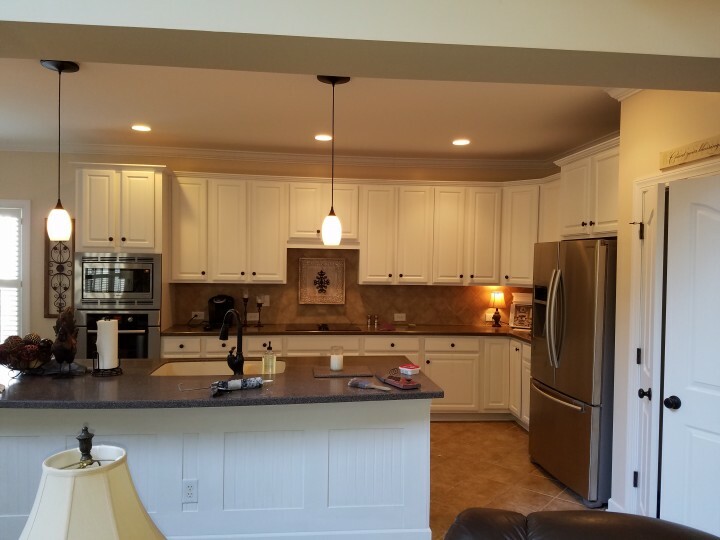 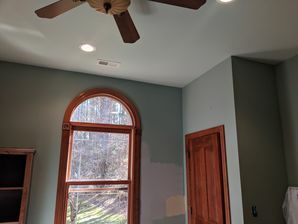 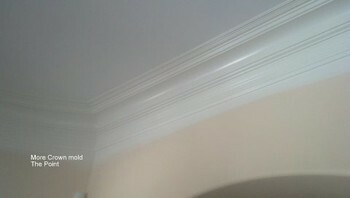 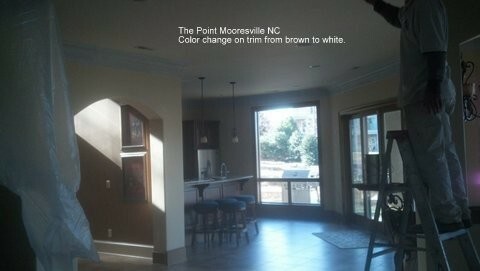 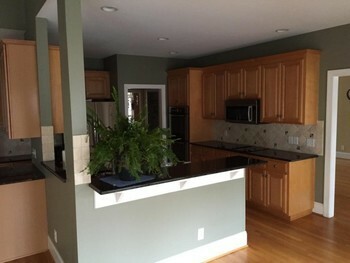 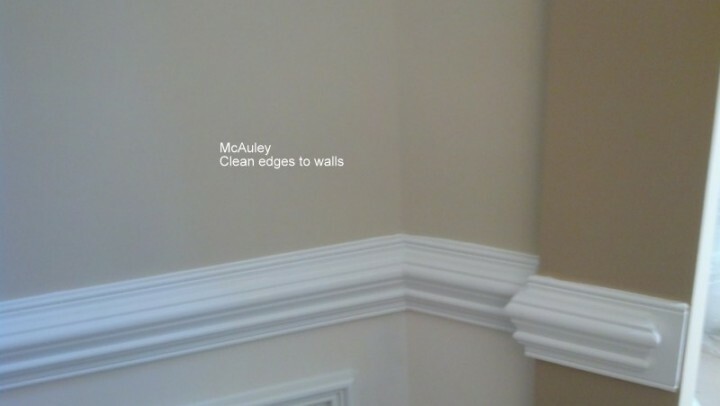 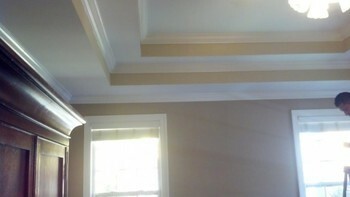 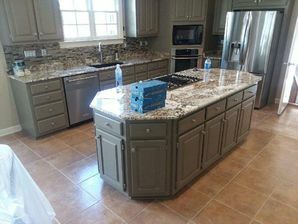 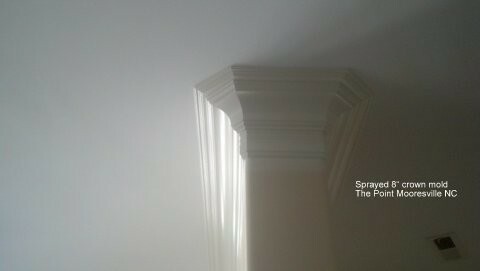 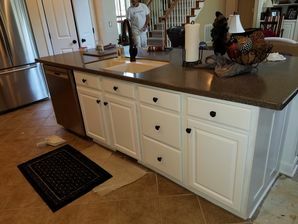 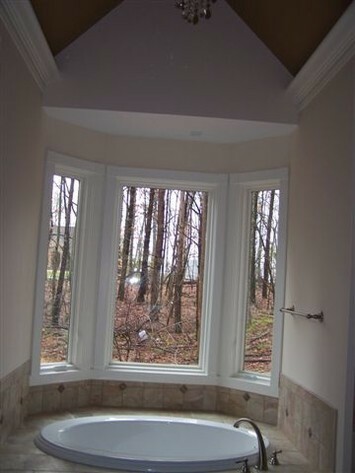 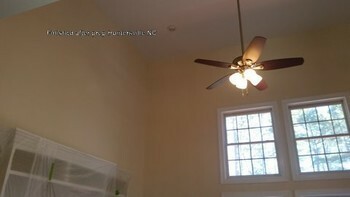 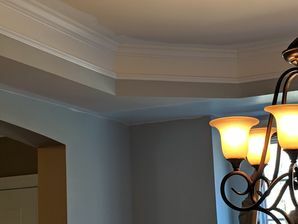 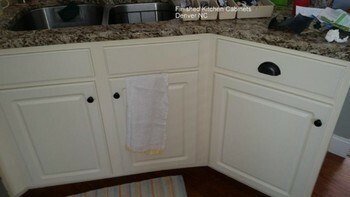 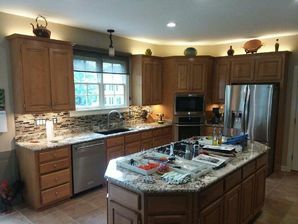 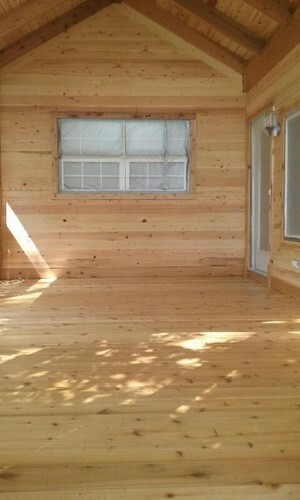 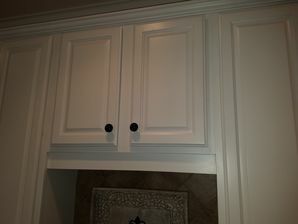 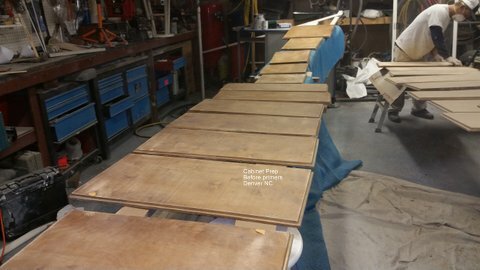 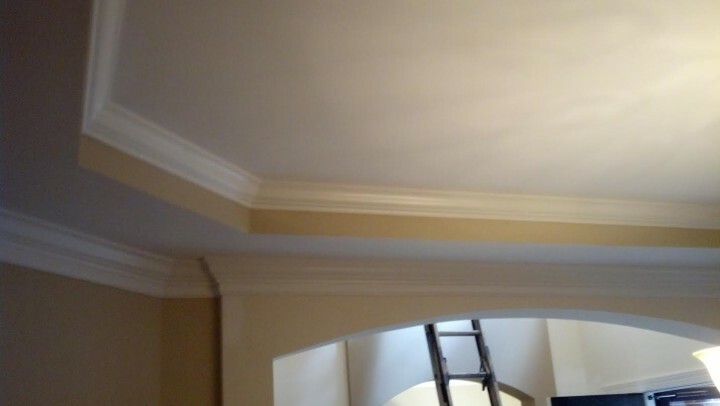 Above: Huntersville Interior Painting - Look at that detail! 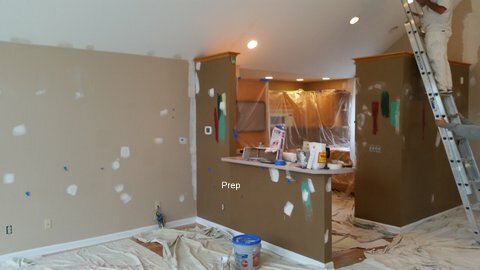 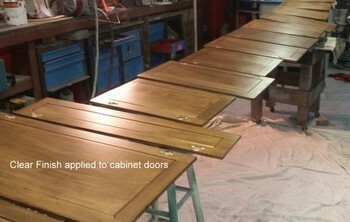 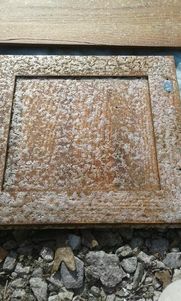 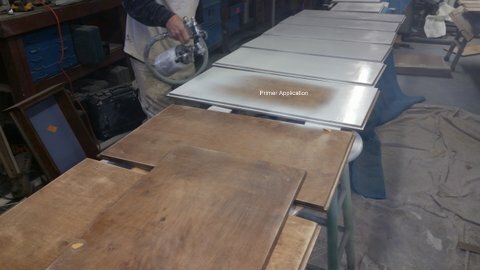 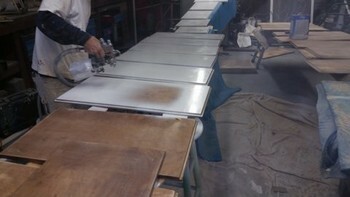 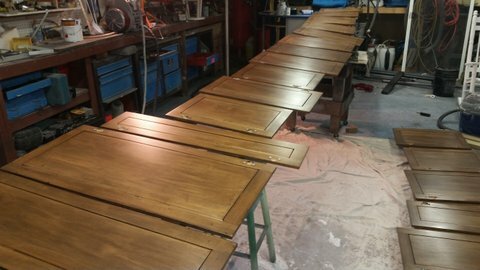 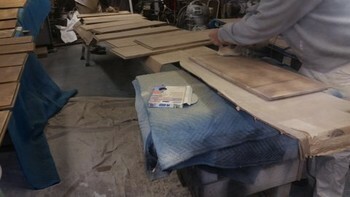 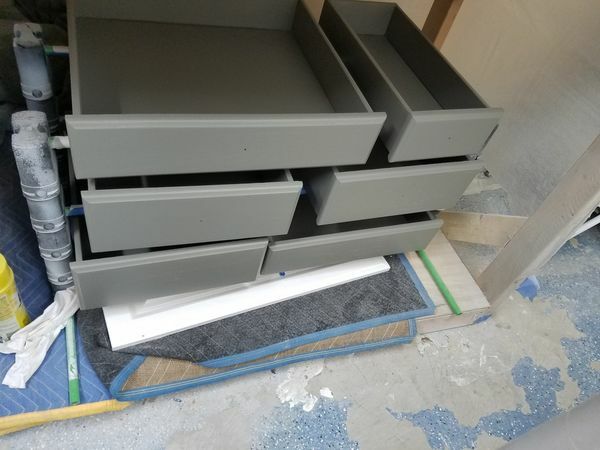 The Details are in the Prep Work!